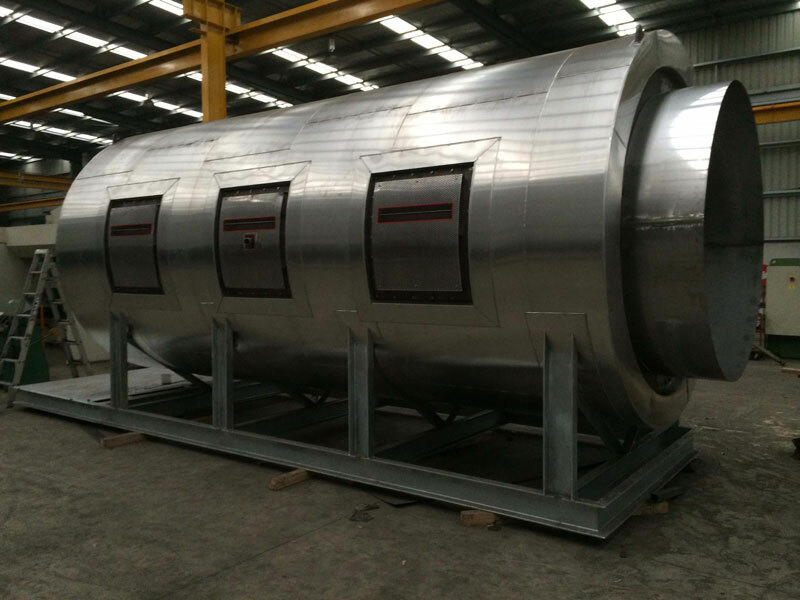 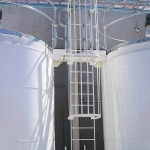 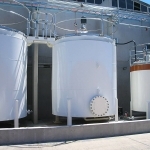 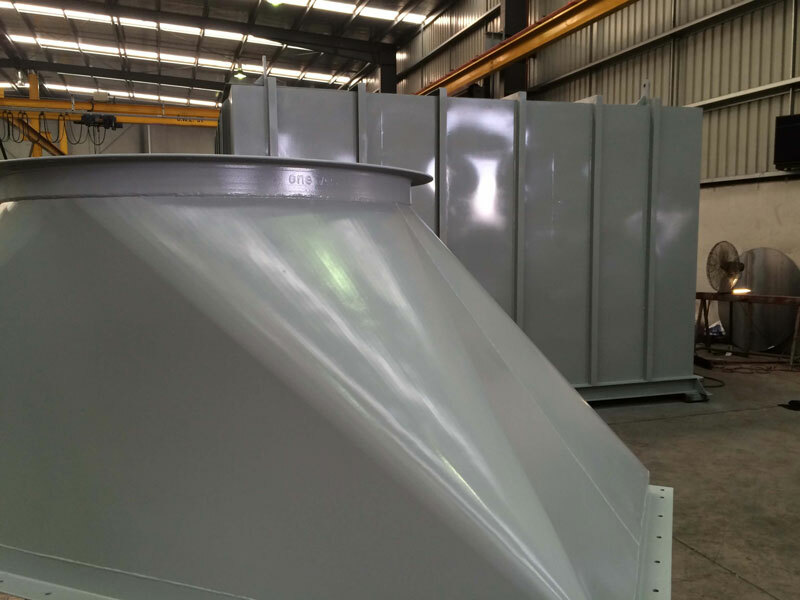 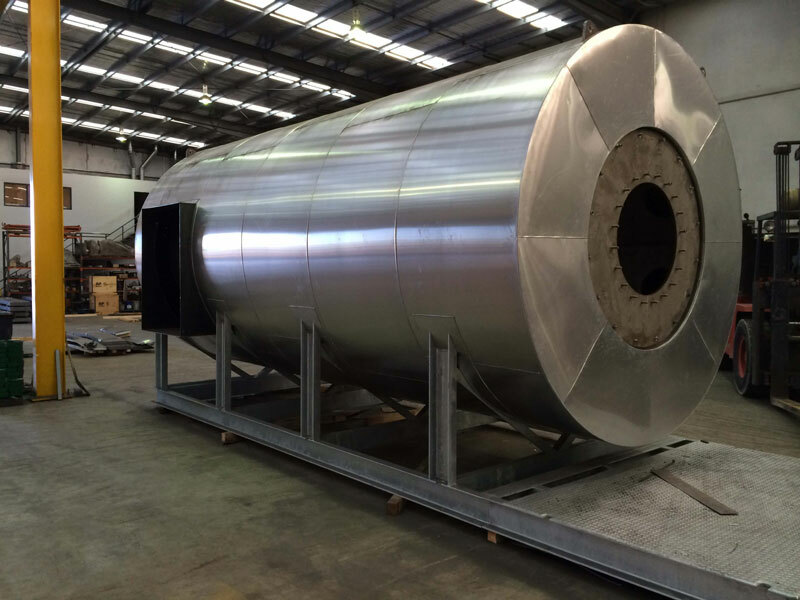 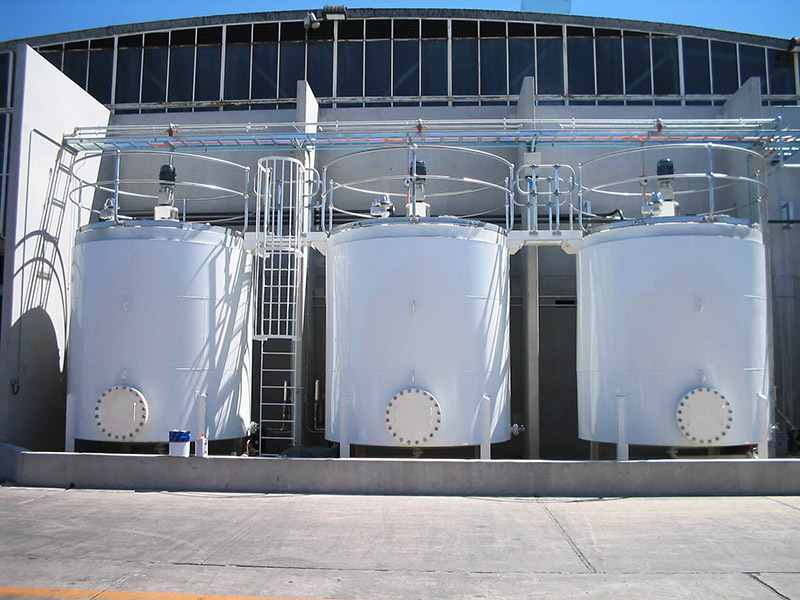 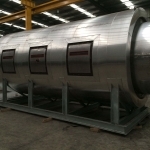 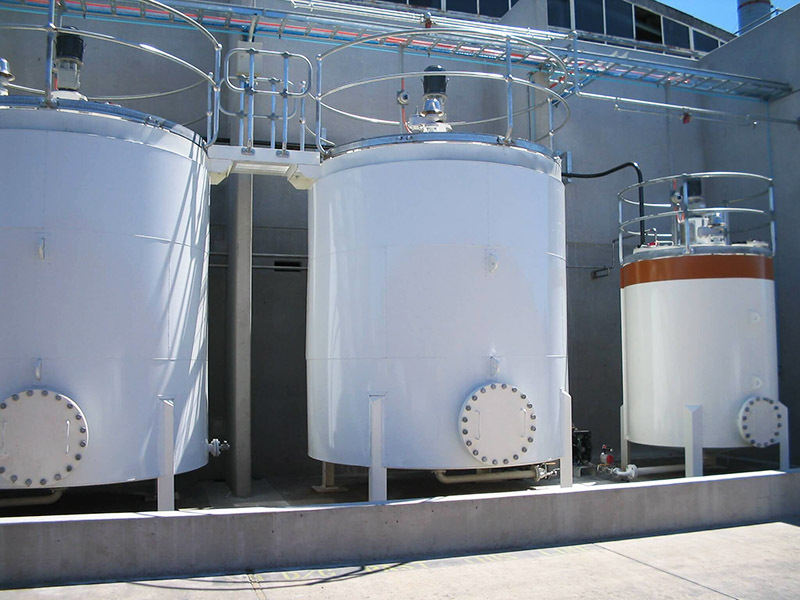 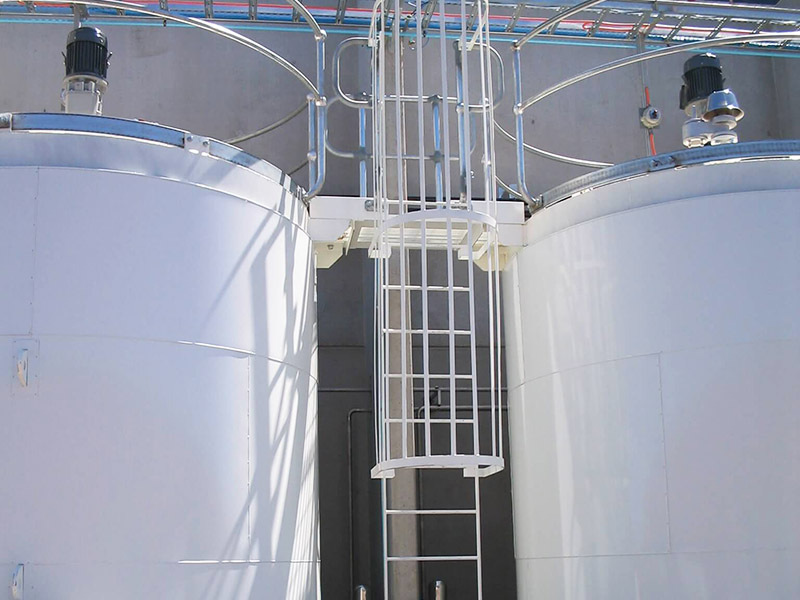 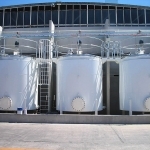 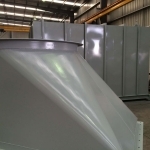 Cut, Roll + Fabricate tanks. 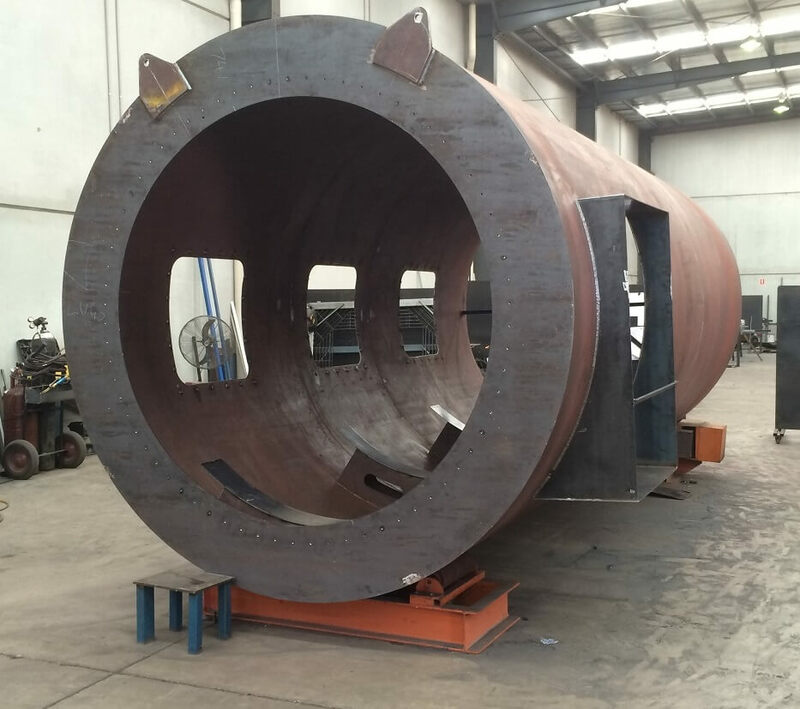 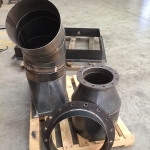 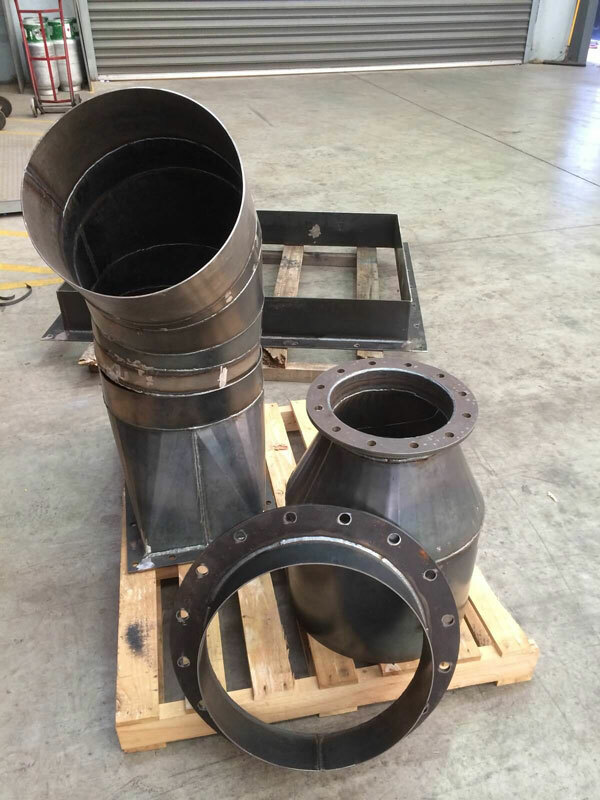 All flanges 300-600 Class. 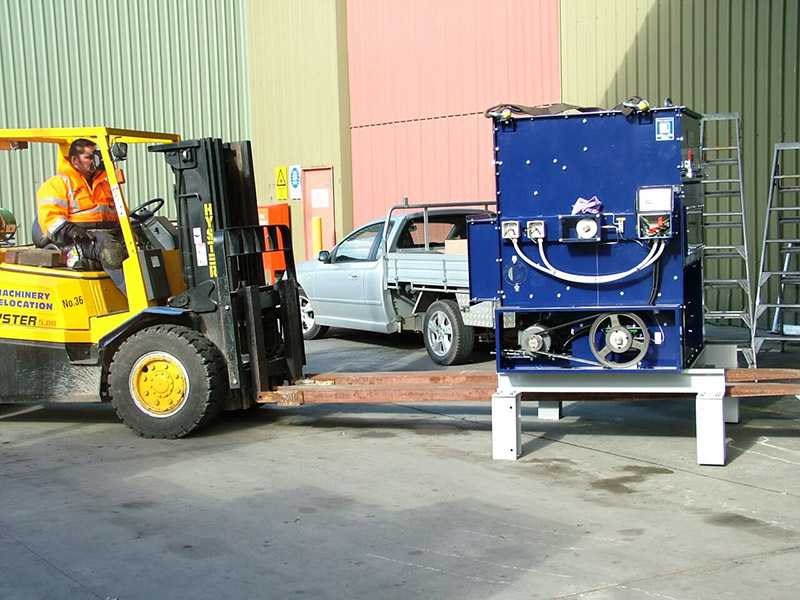 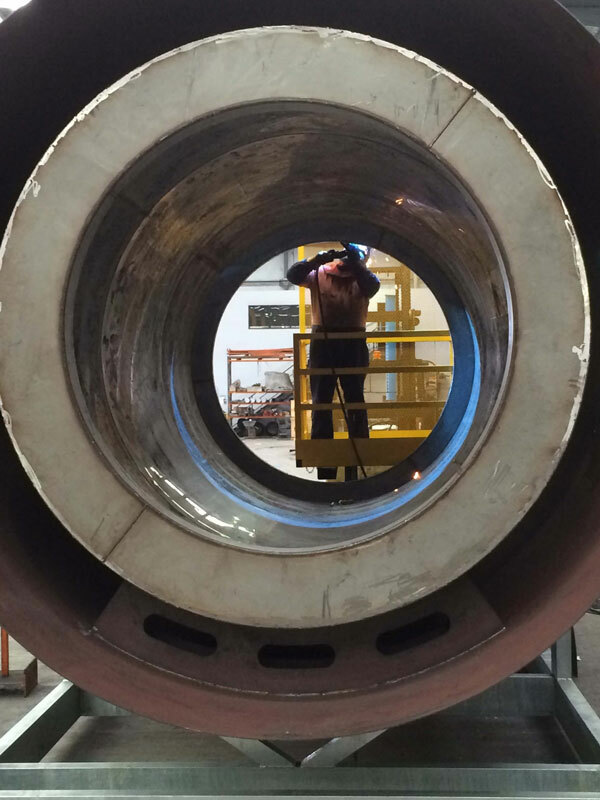 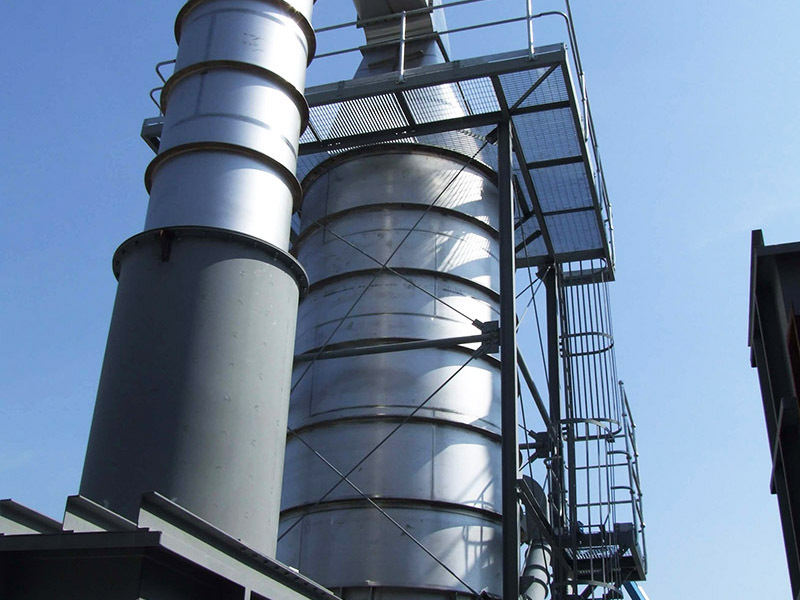 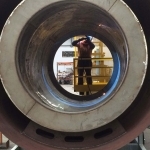 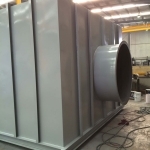 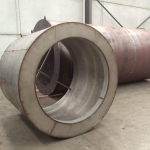 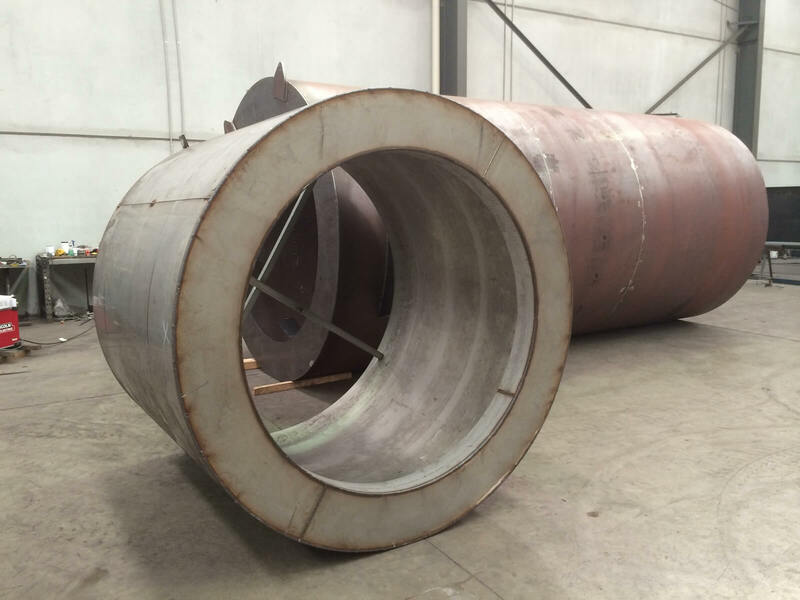 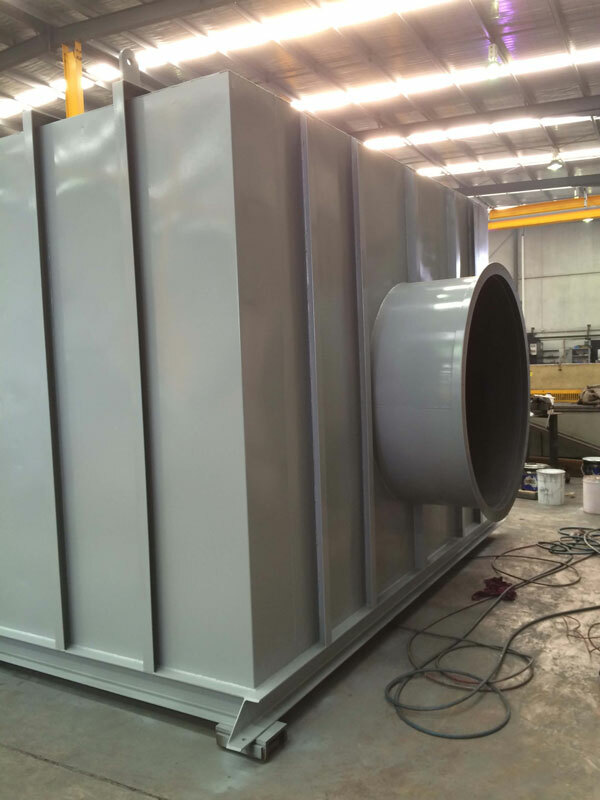 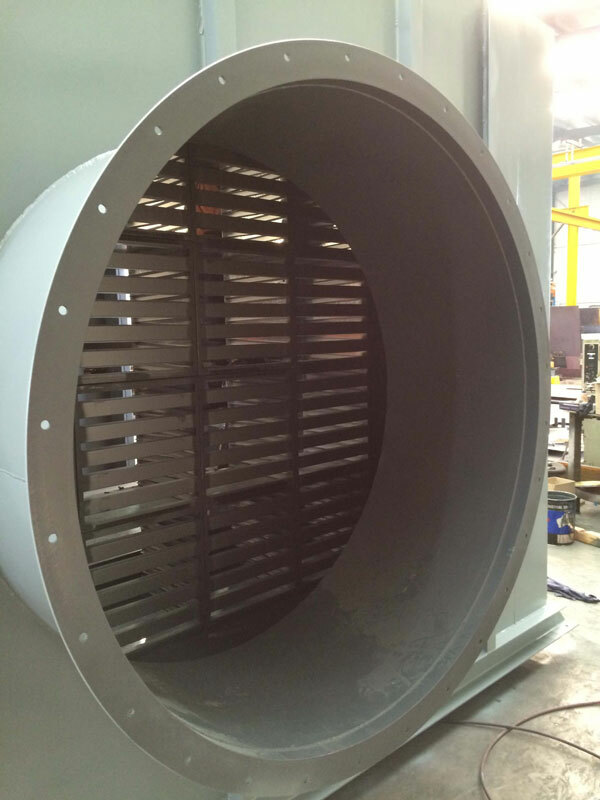 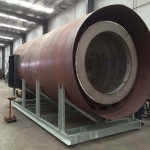 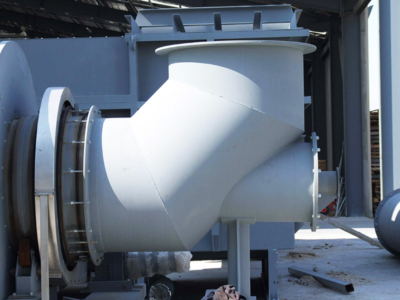 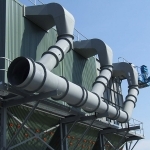 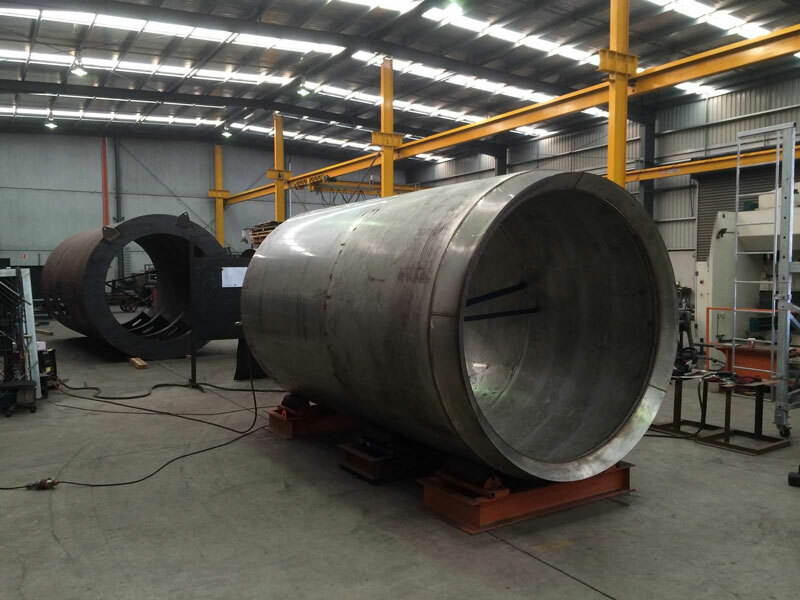 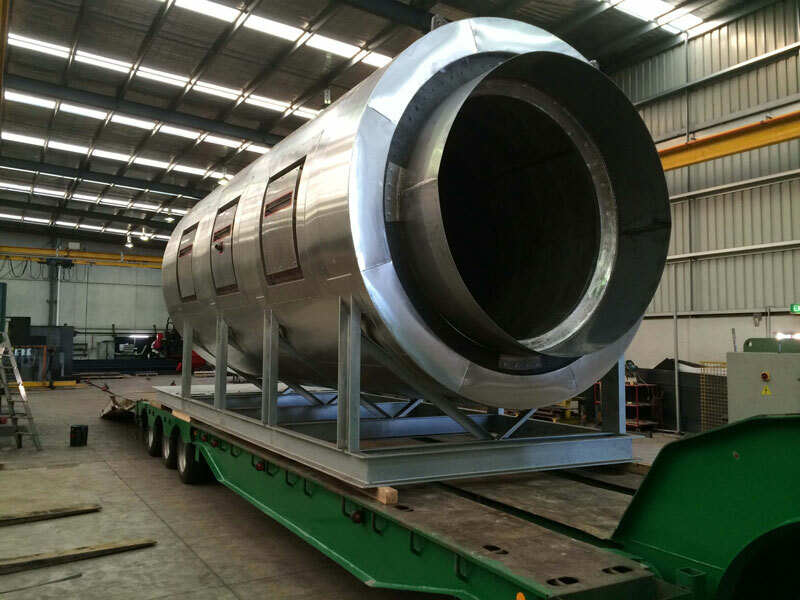 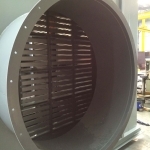 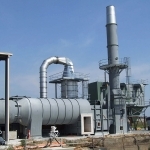 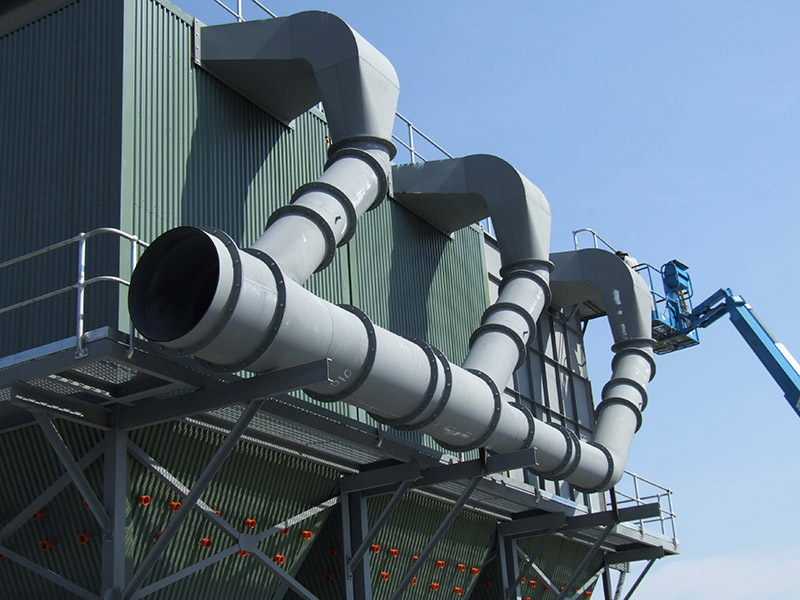 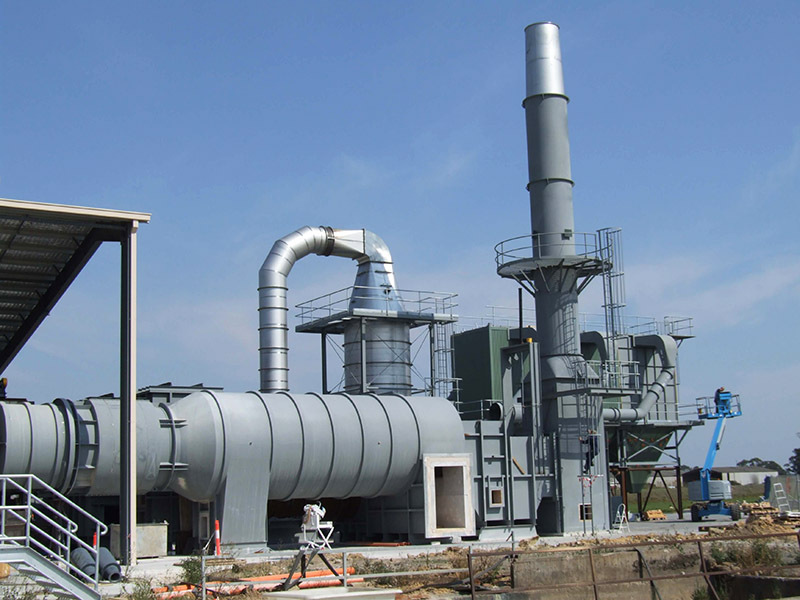 Manufacture of Ductwork including Butterfly Valves, Expansion Joints. 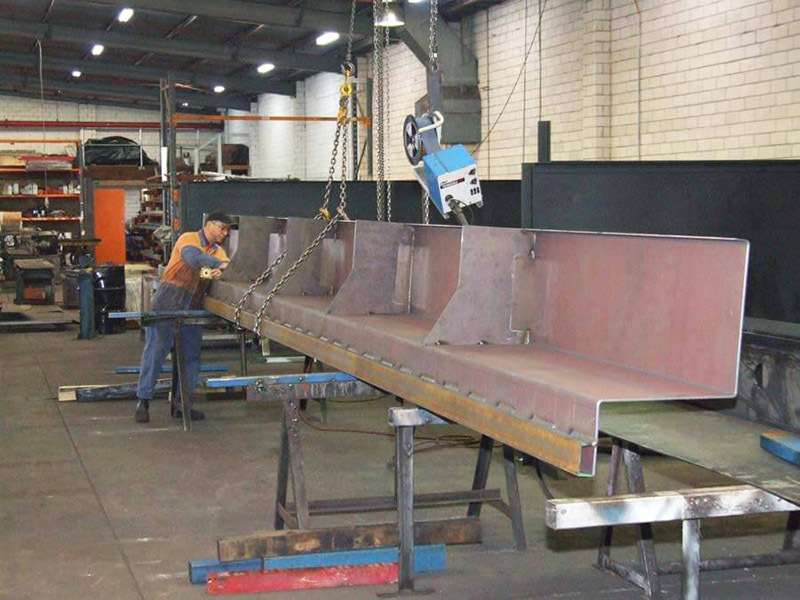 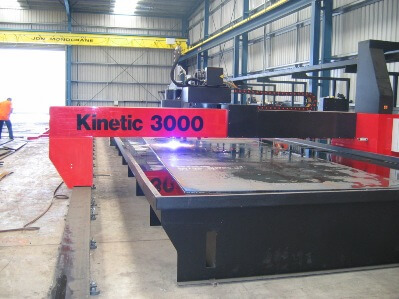 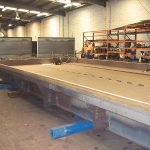 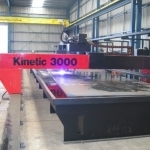 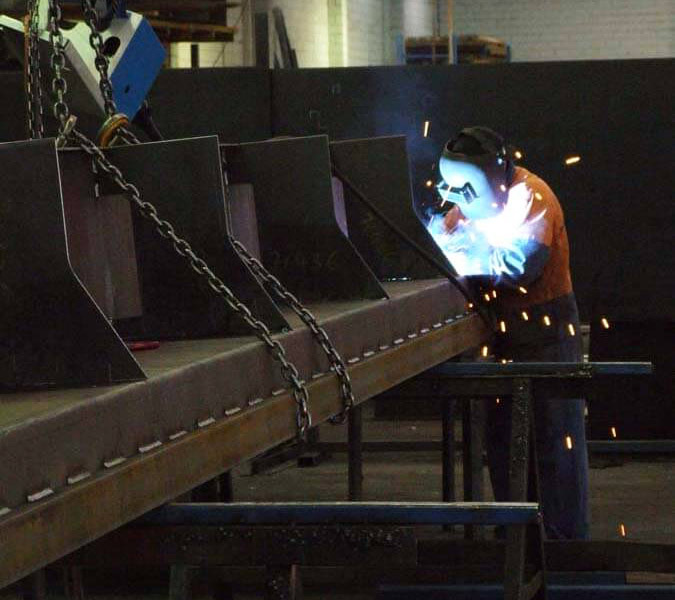 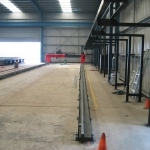 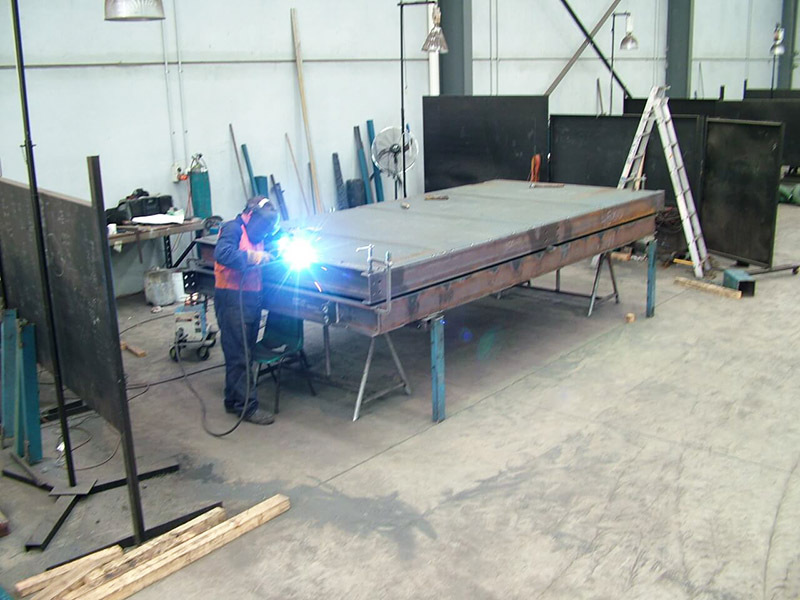 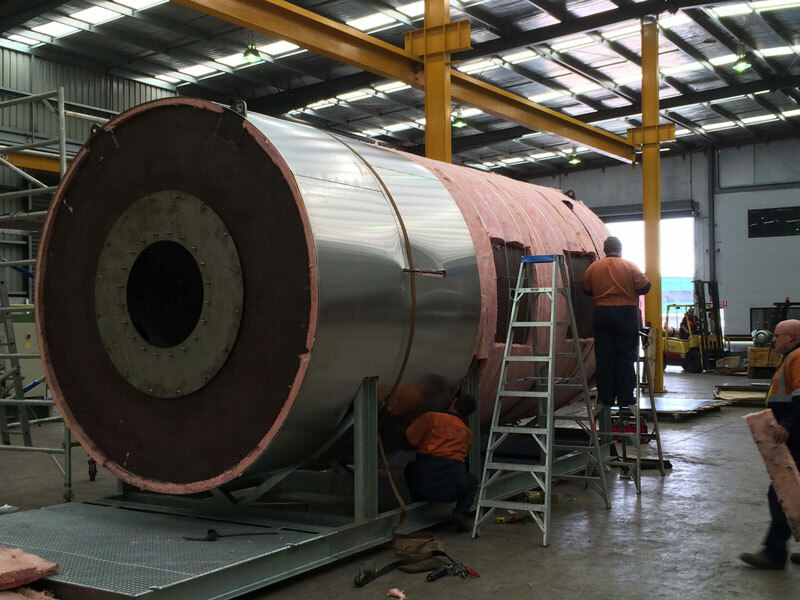 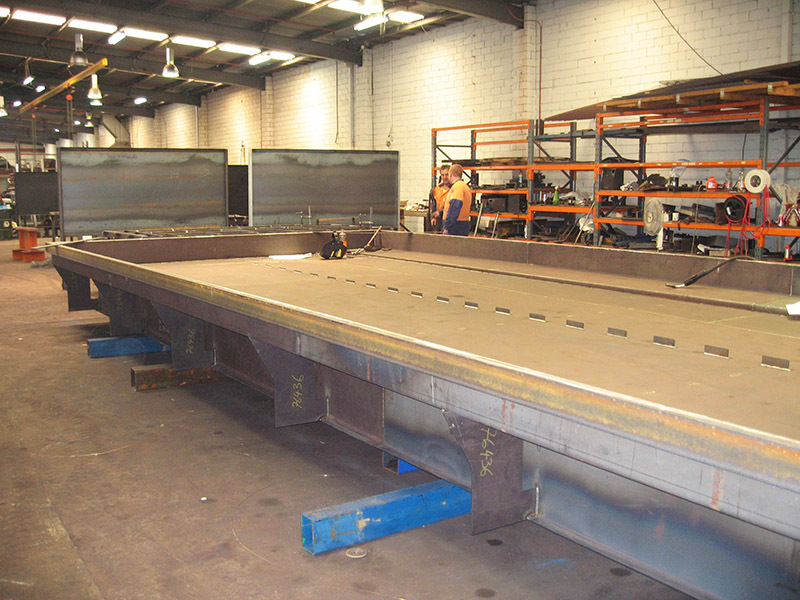 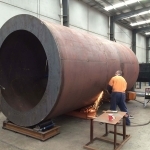 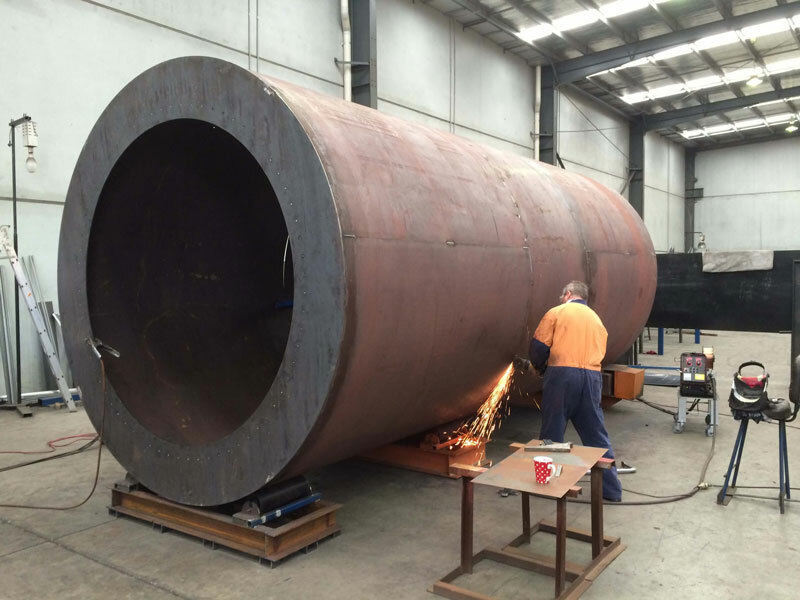 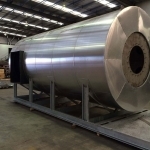 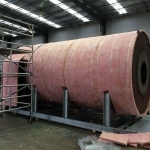 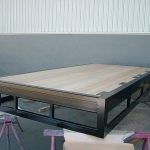 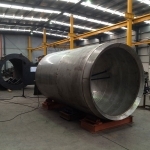 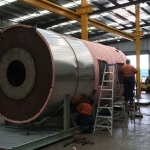 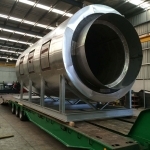 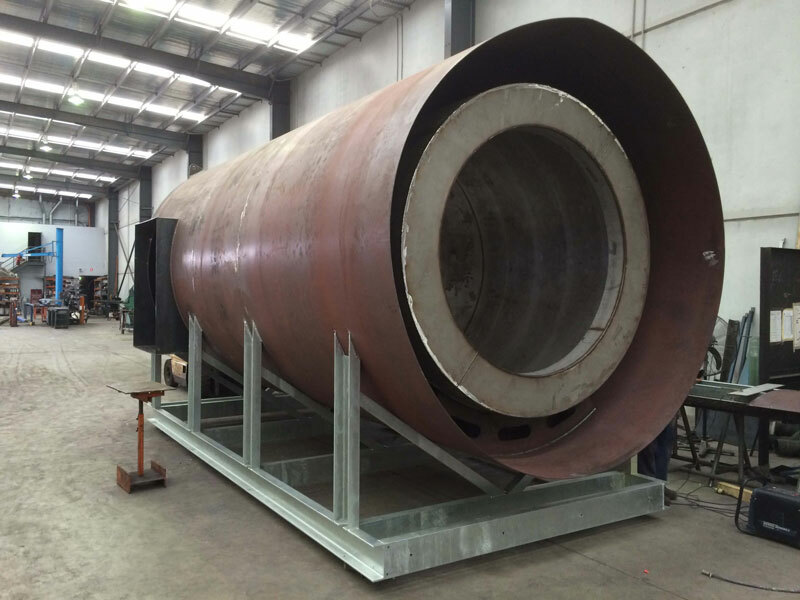 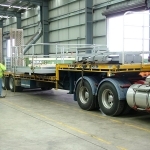 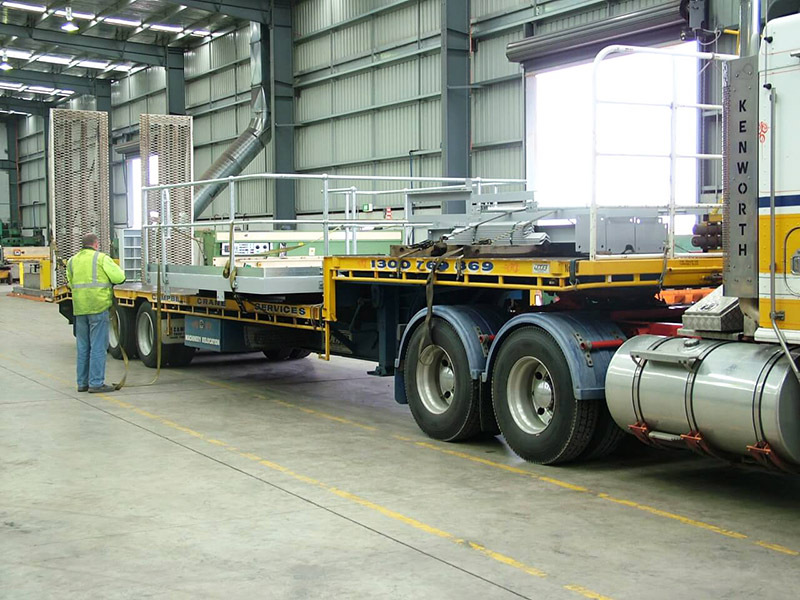 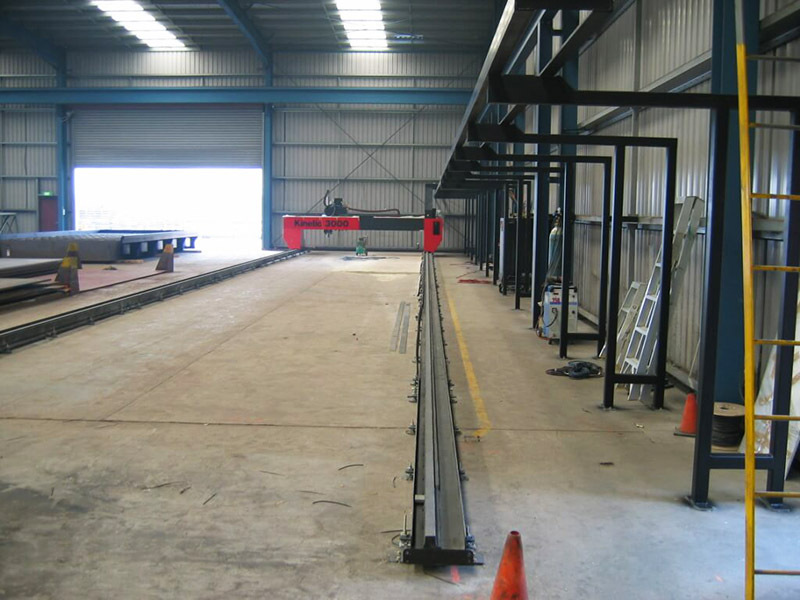 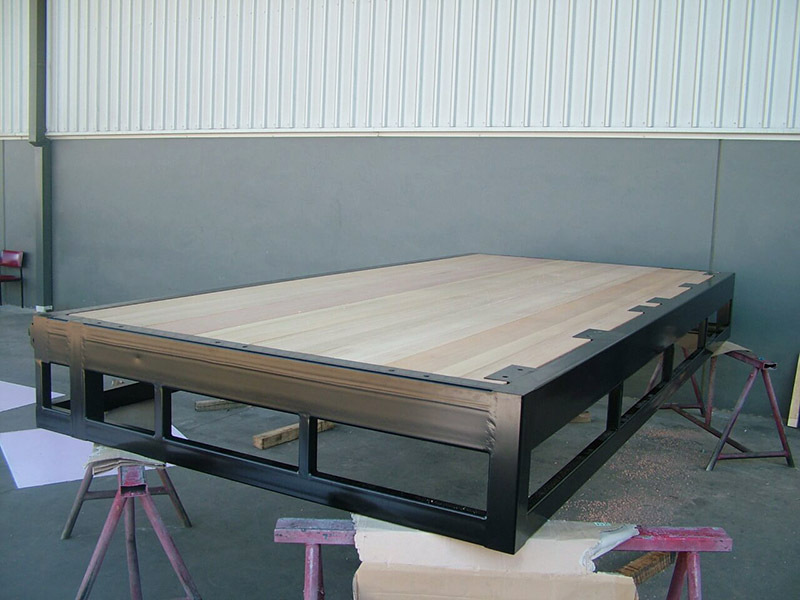 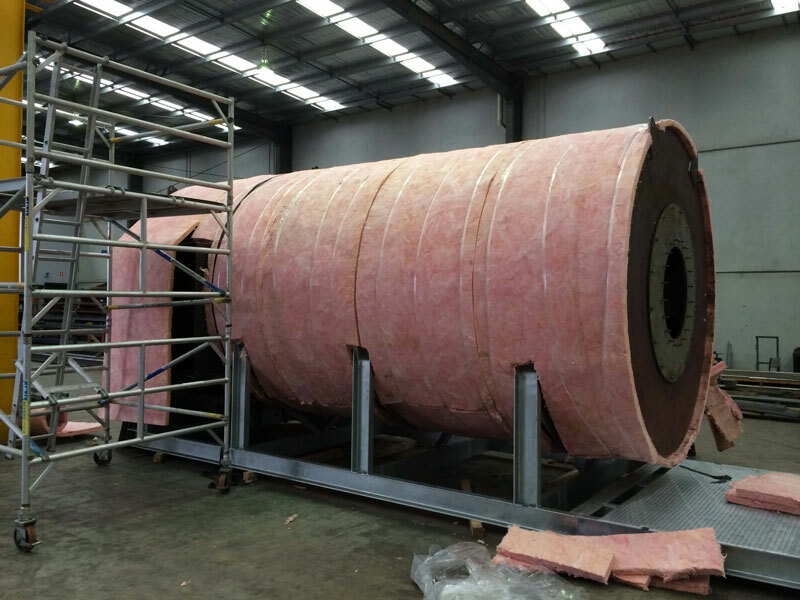 Fabrication of 30 metre long (3 segments) x 4.5 metre wide + installation on site. 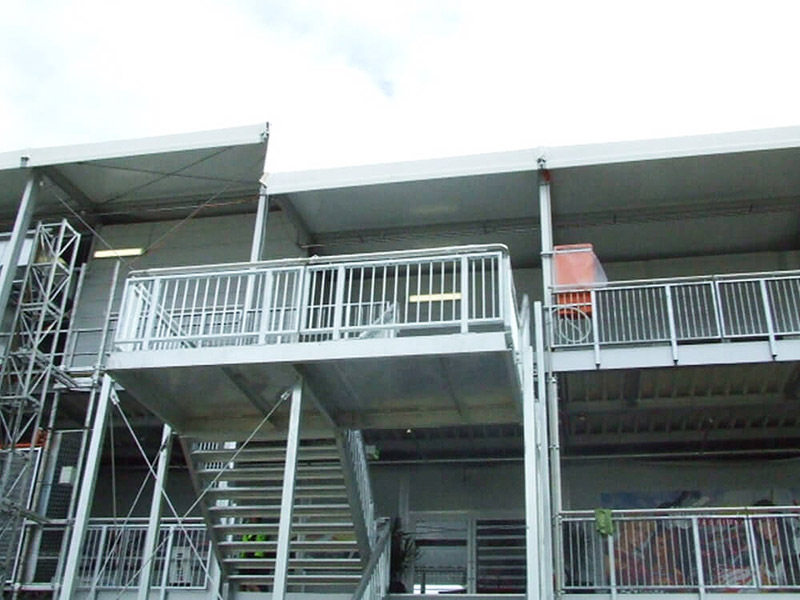 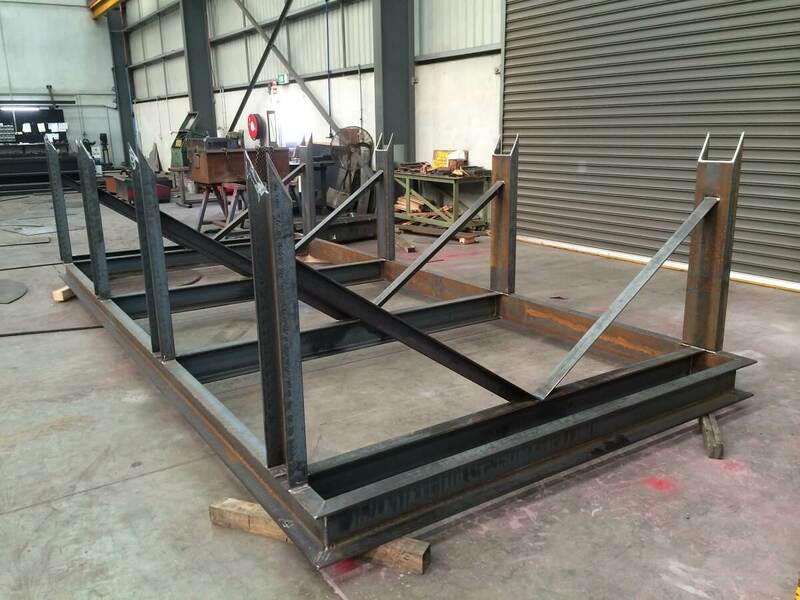 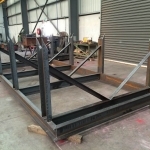 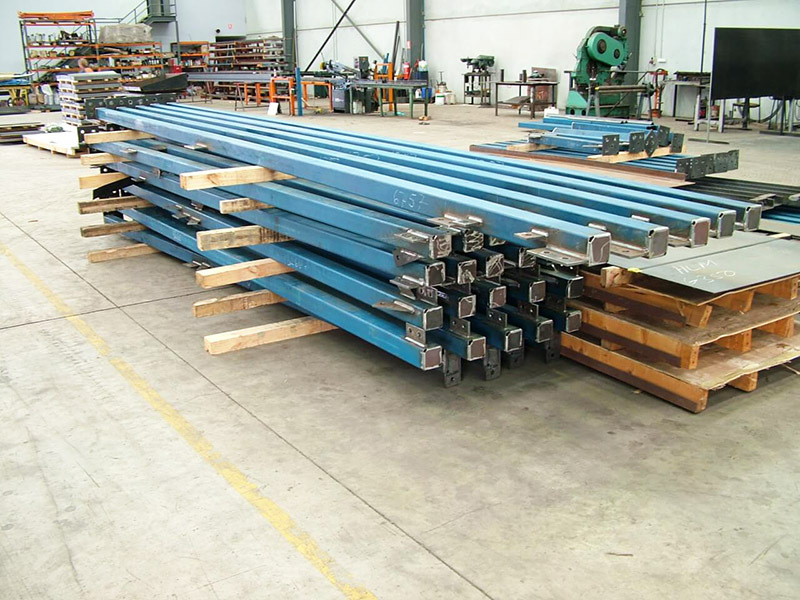 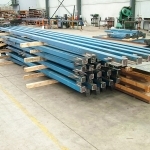 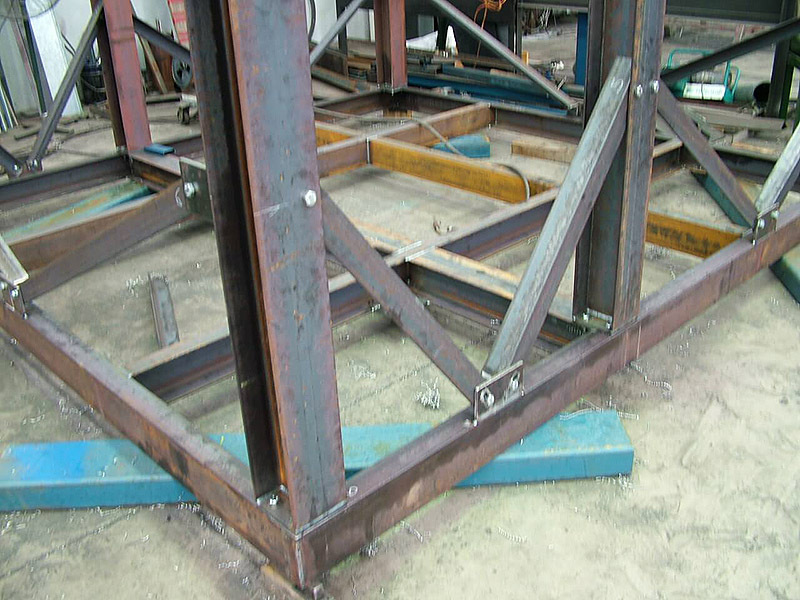 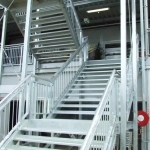 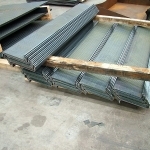 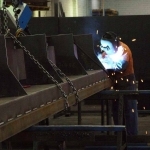 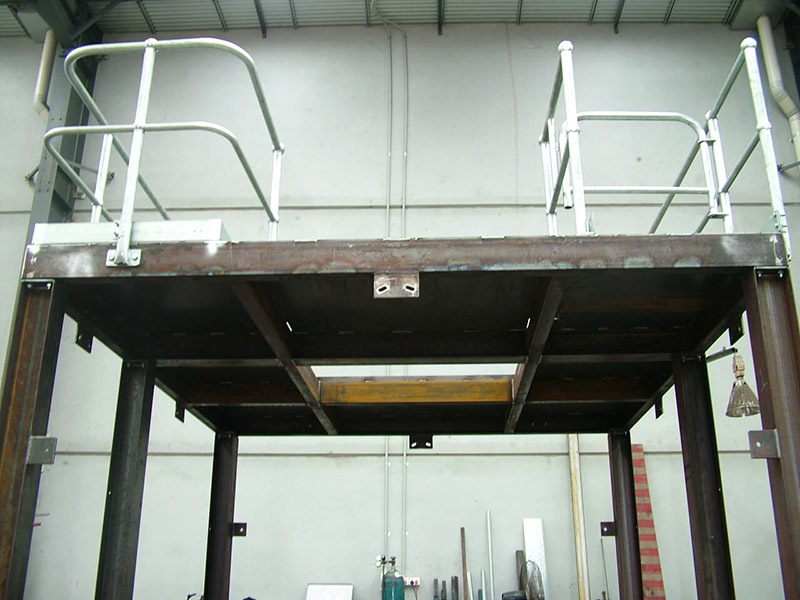 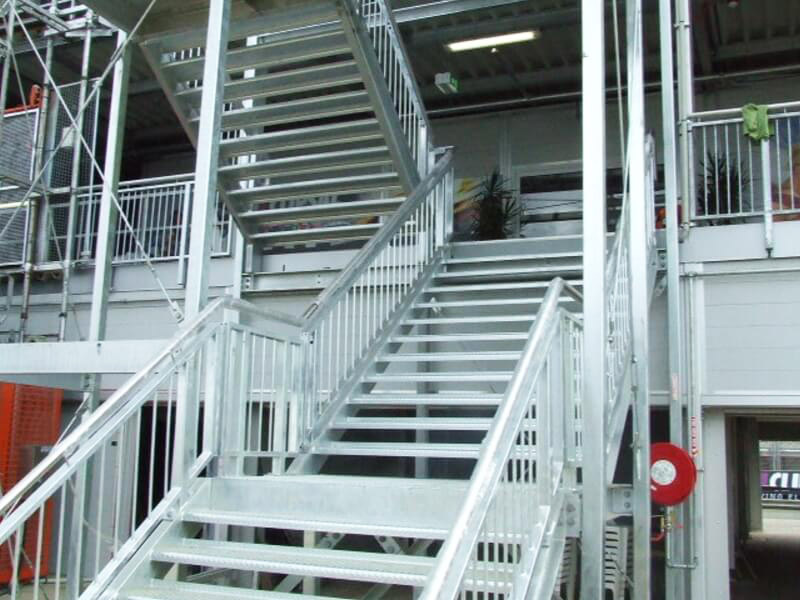 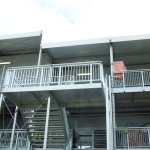 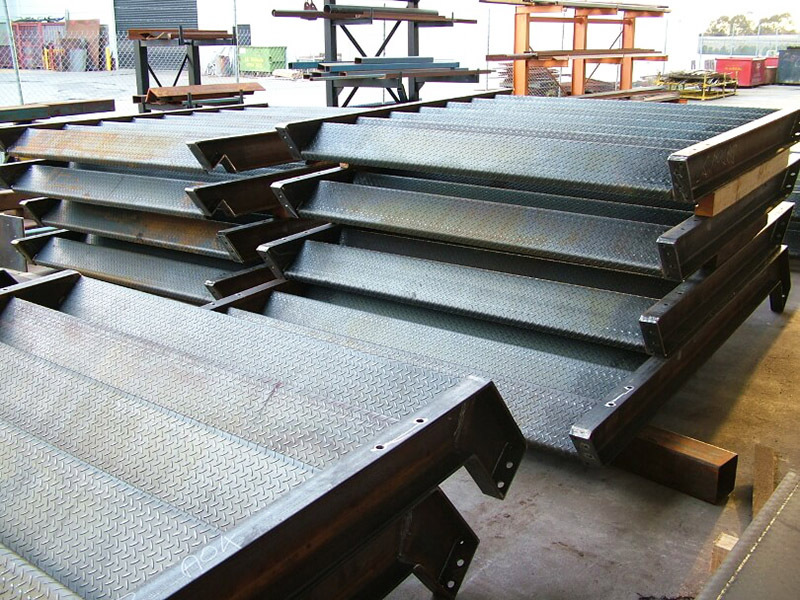 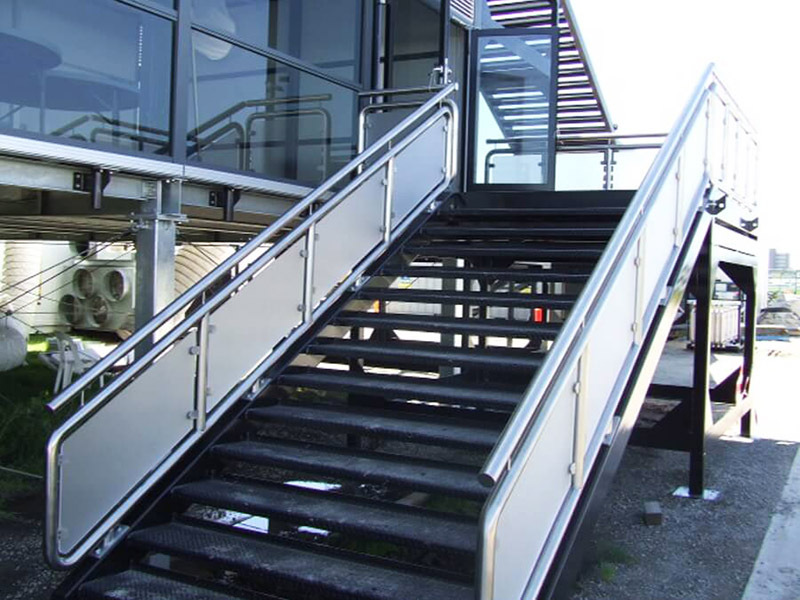 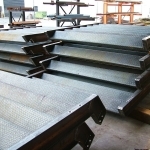 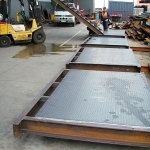 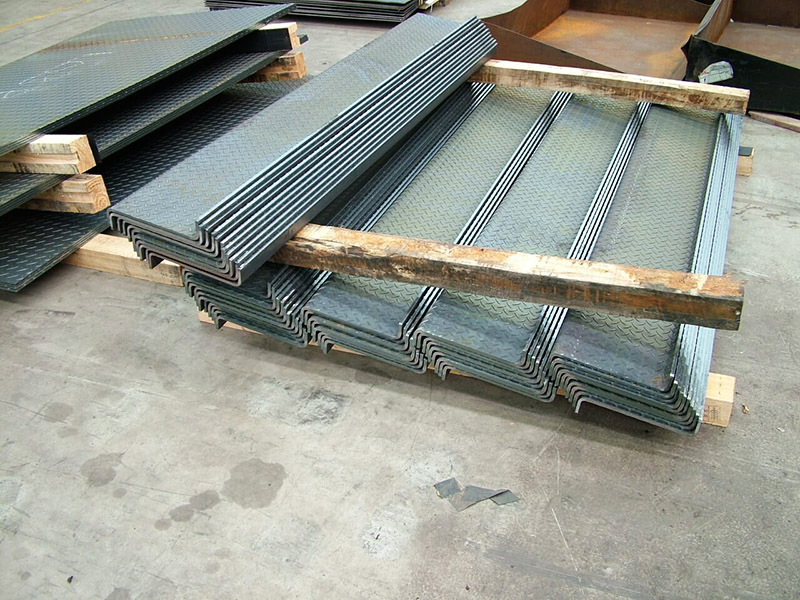 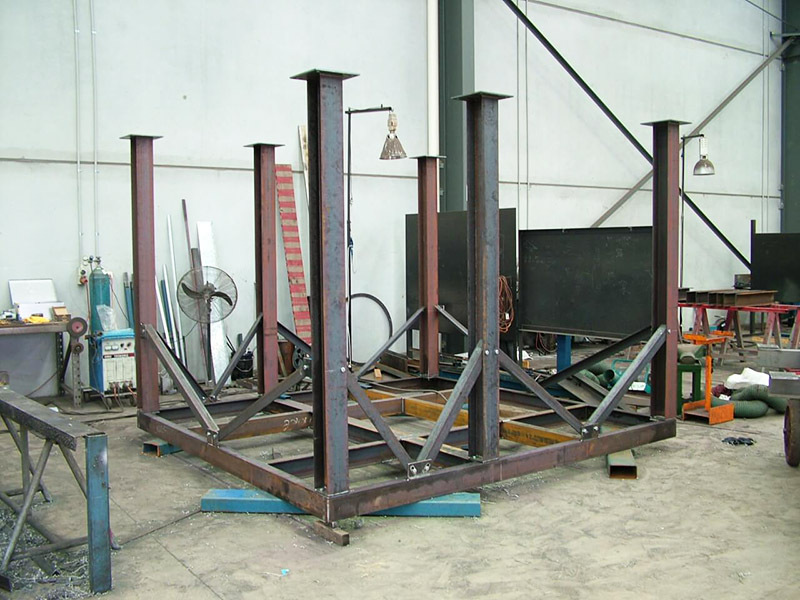 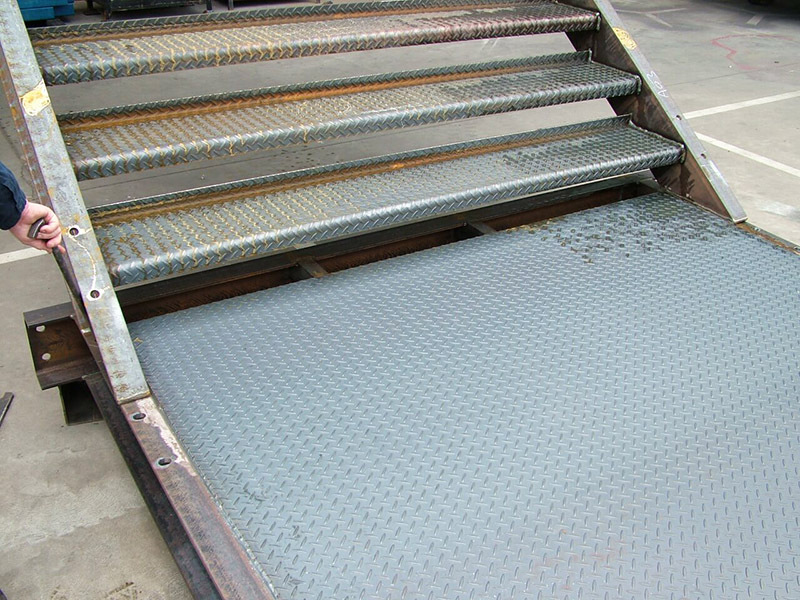 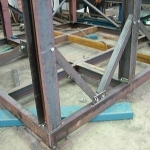 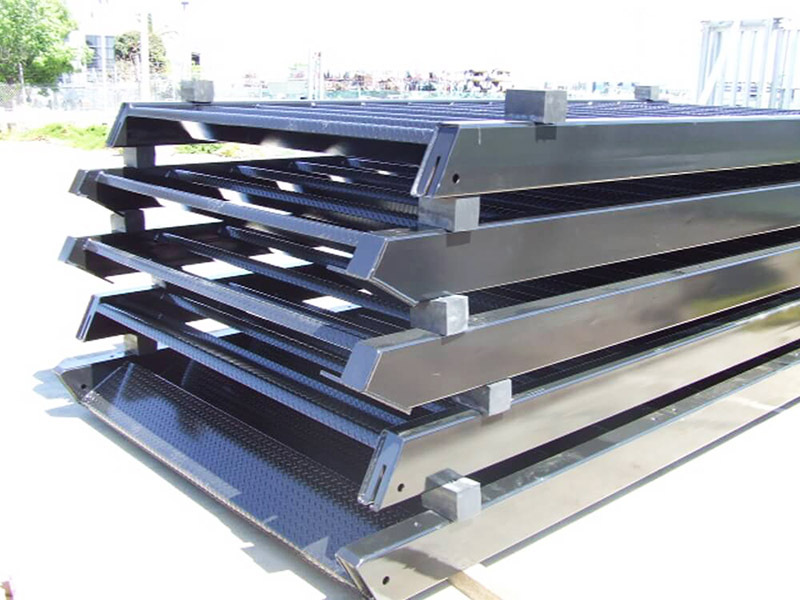 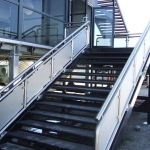 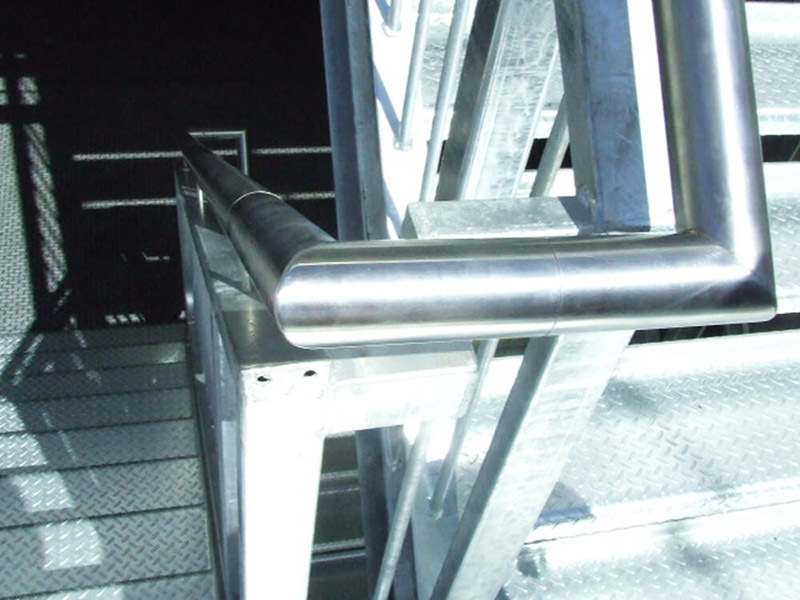 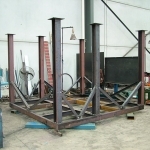 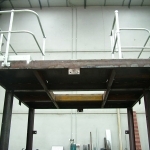 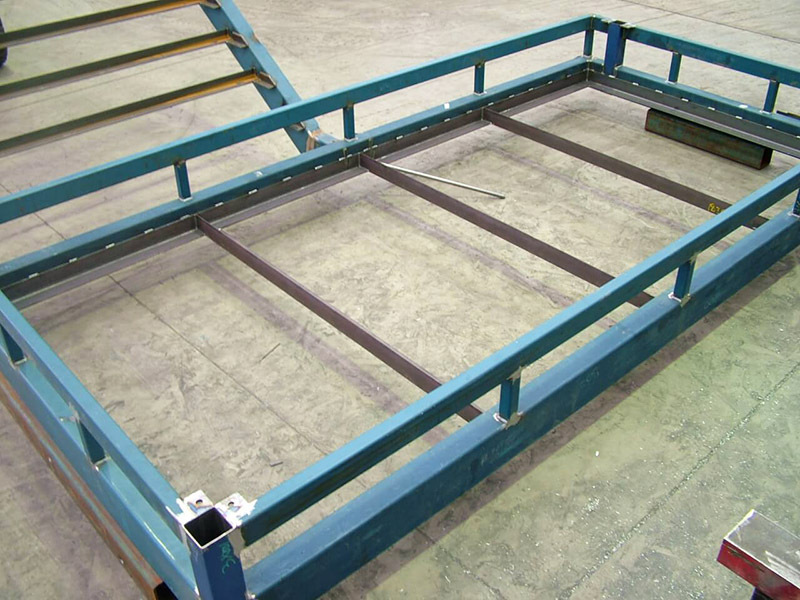 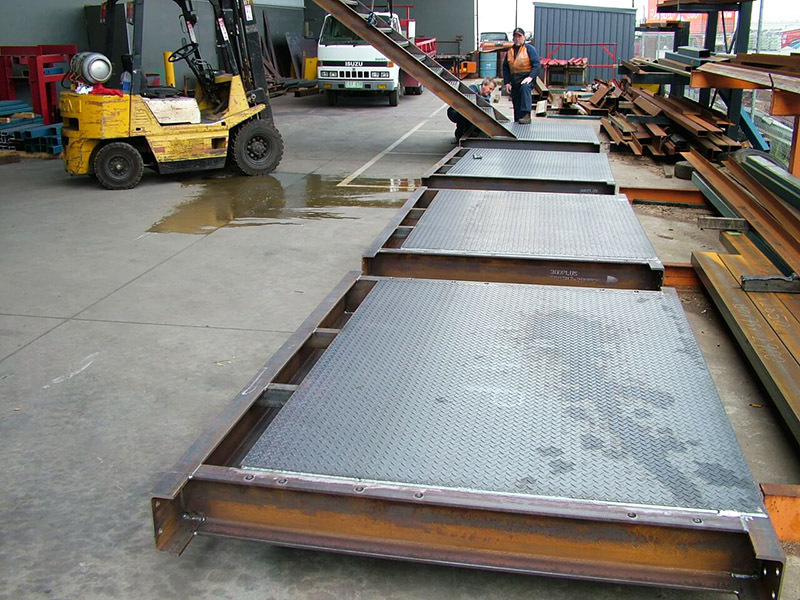 Fabrication & Galvanising of 8 sets of Stairs, Platforms & support Structures. 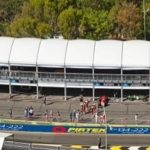 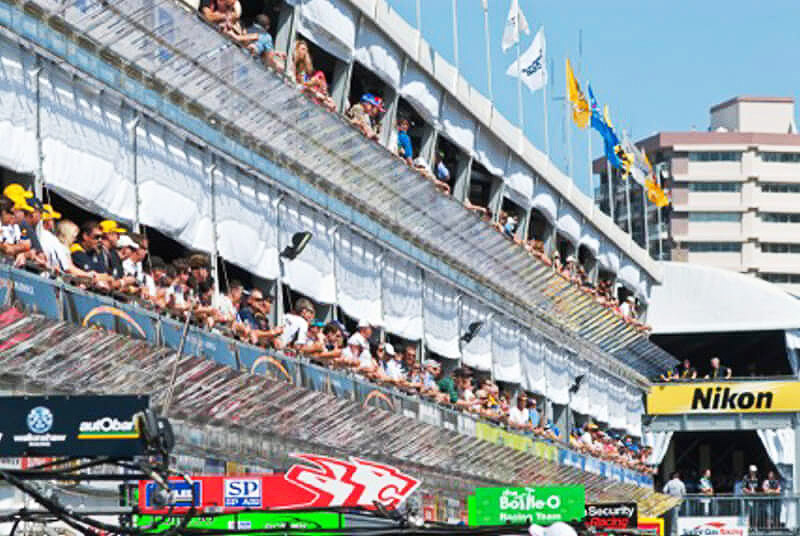 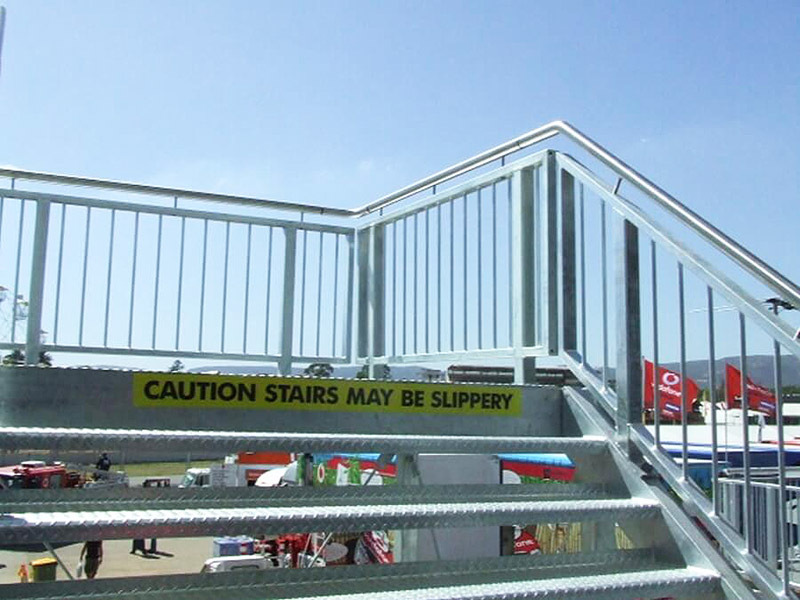 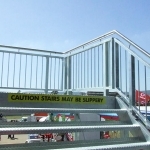 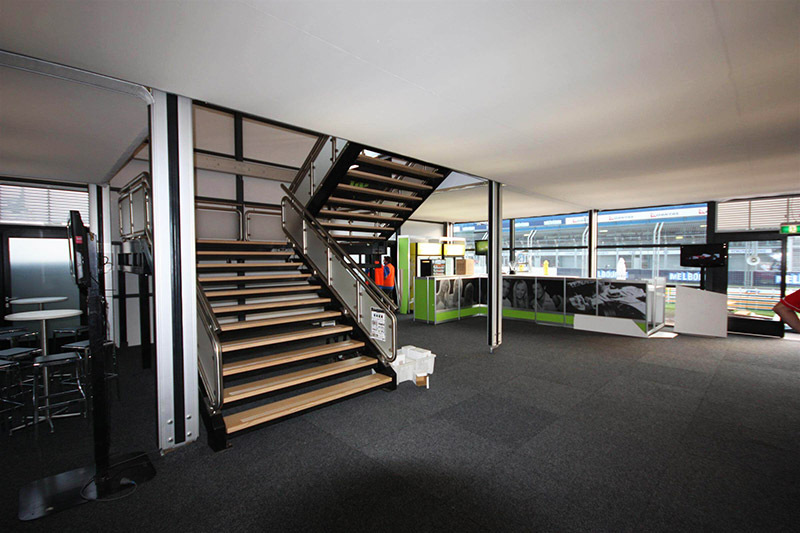 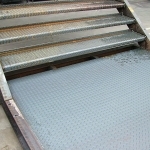 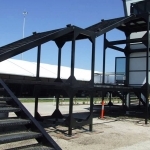 Fabricate stairs,platforms & support structures for Marquee Staircasing. 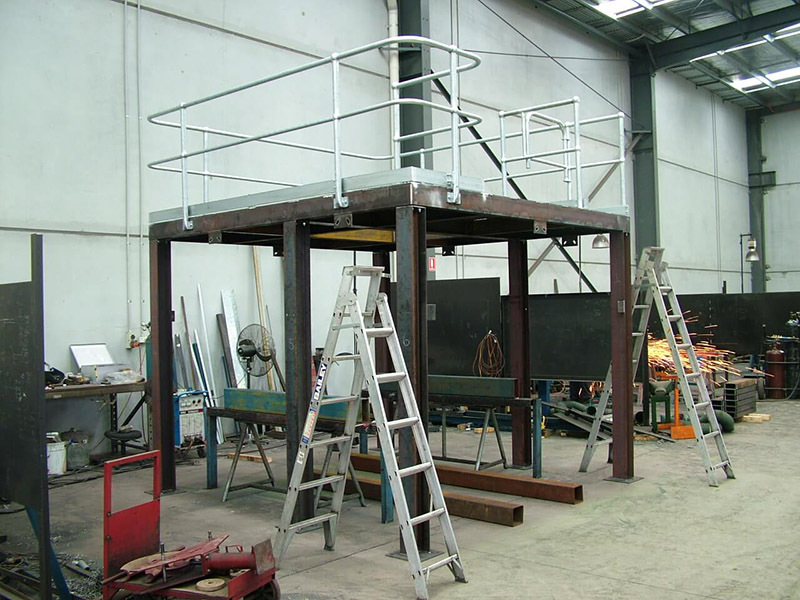 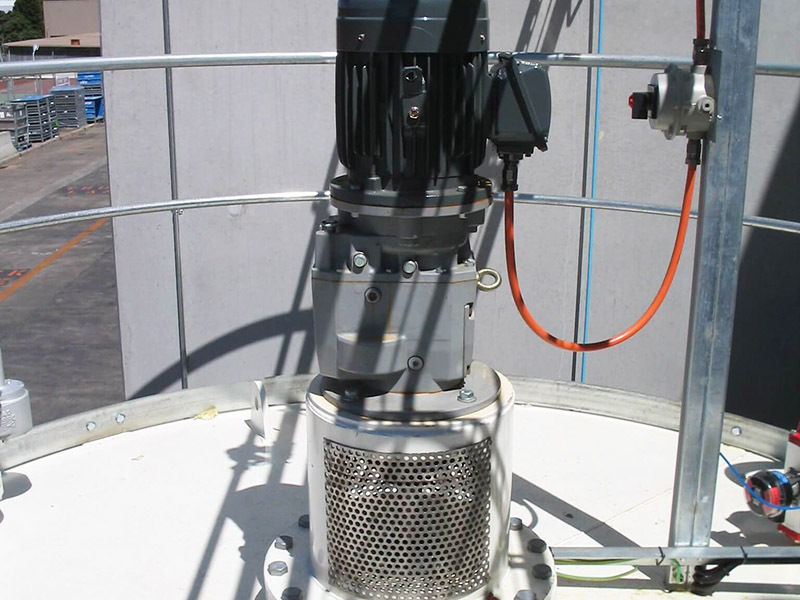 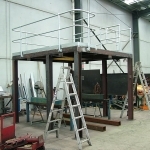 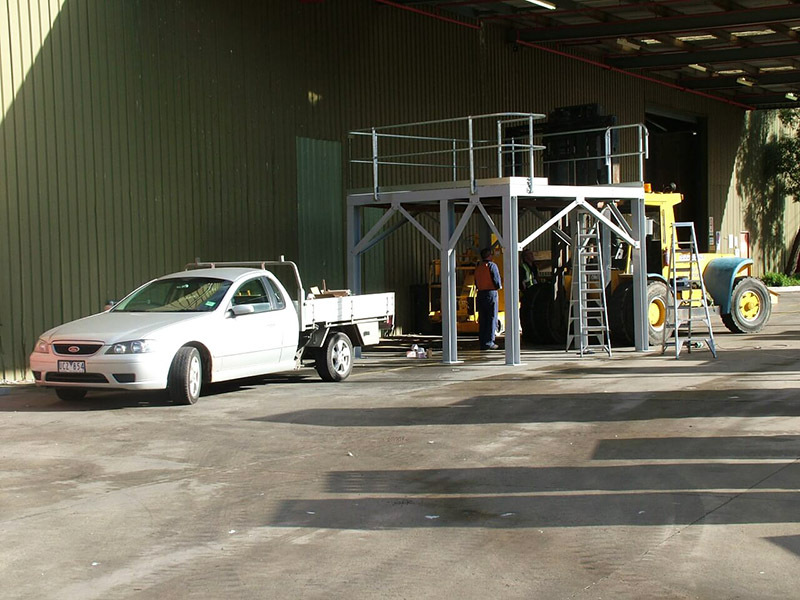 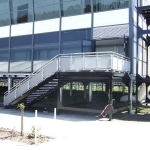 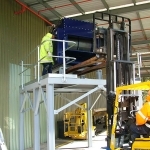 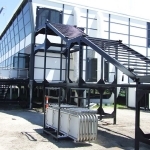 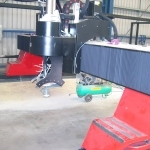 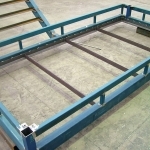 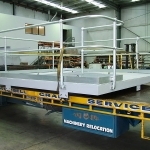 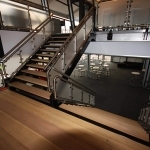 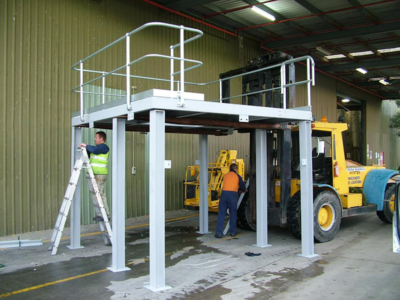 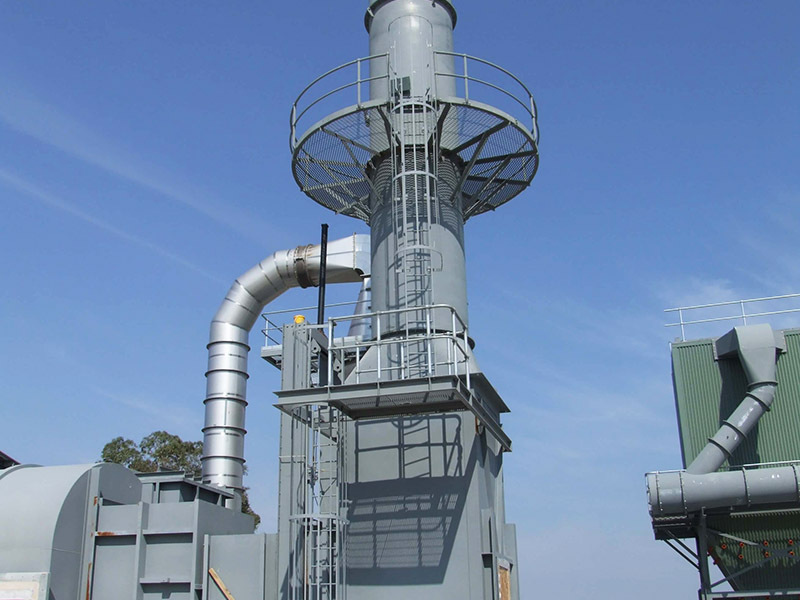 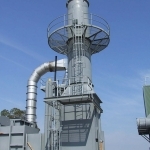 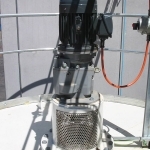 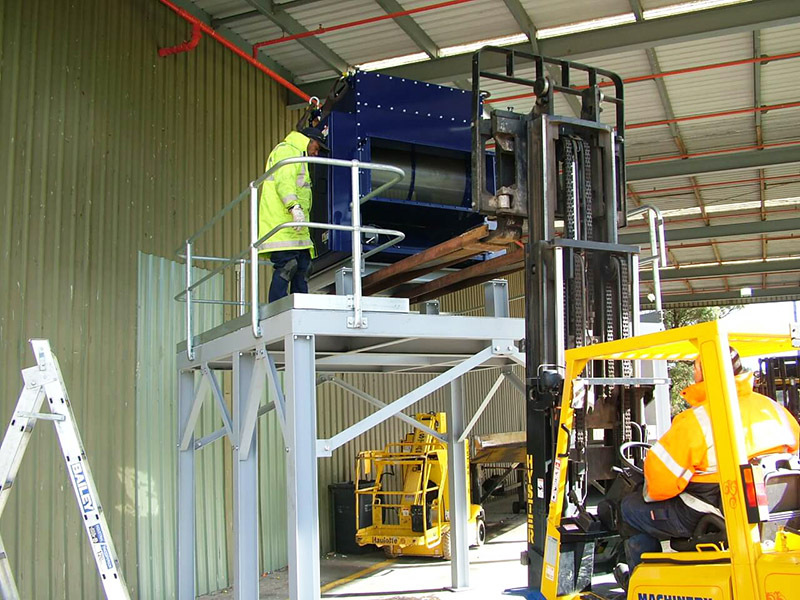 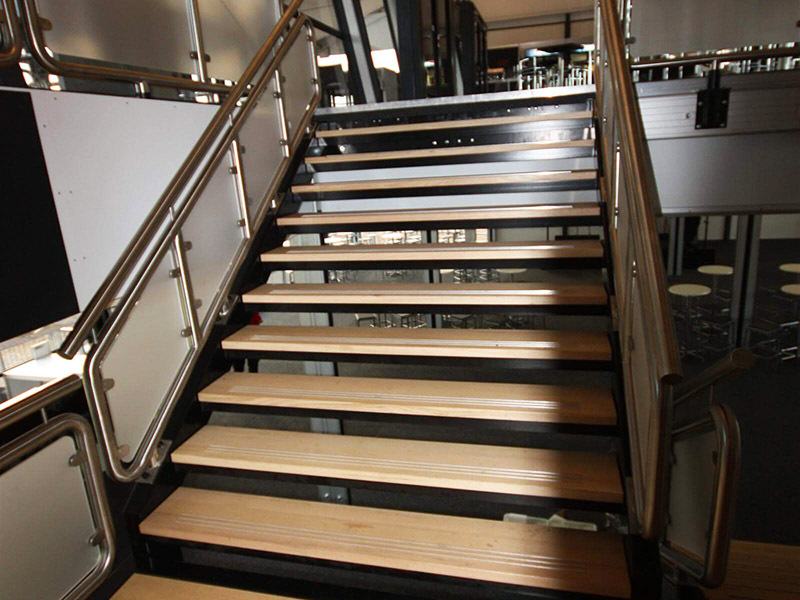 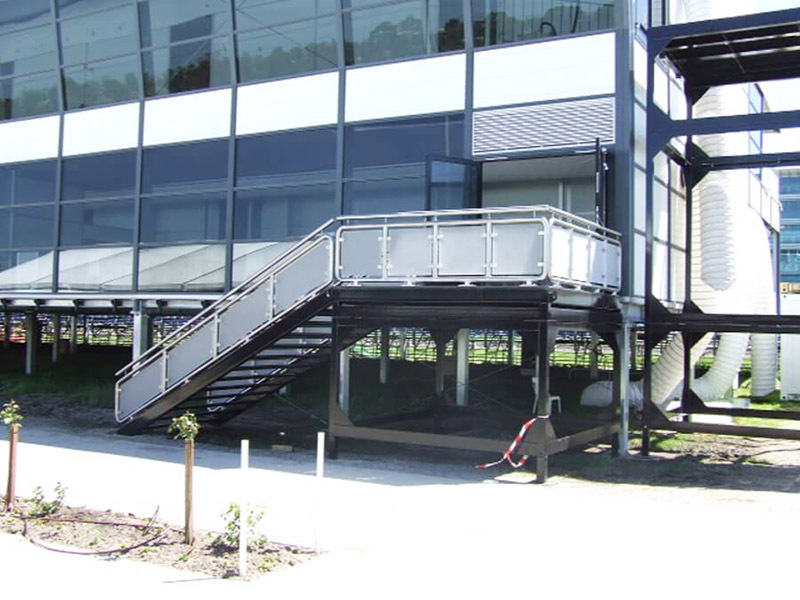 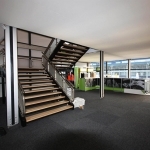 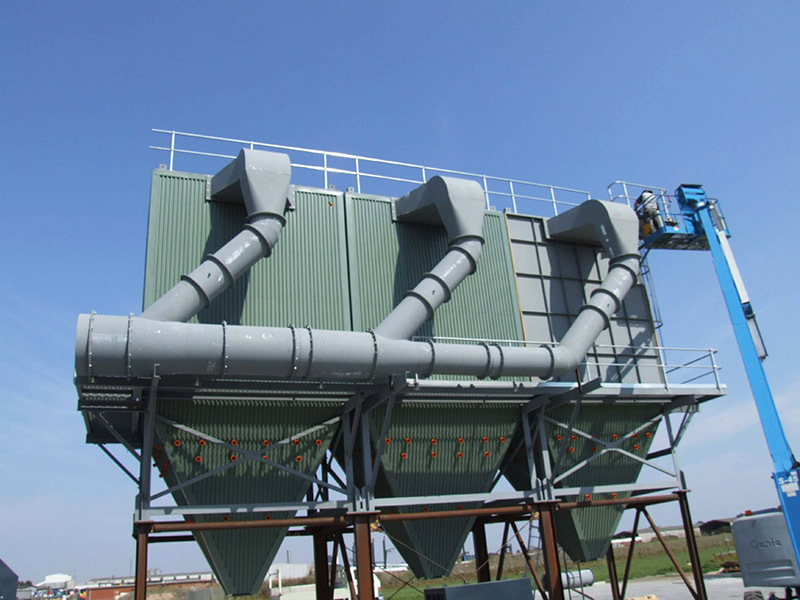 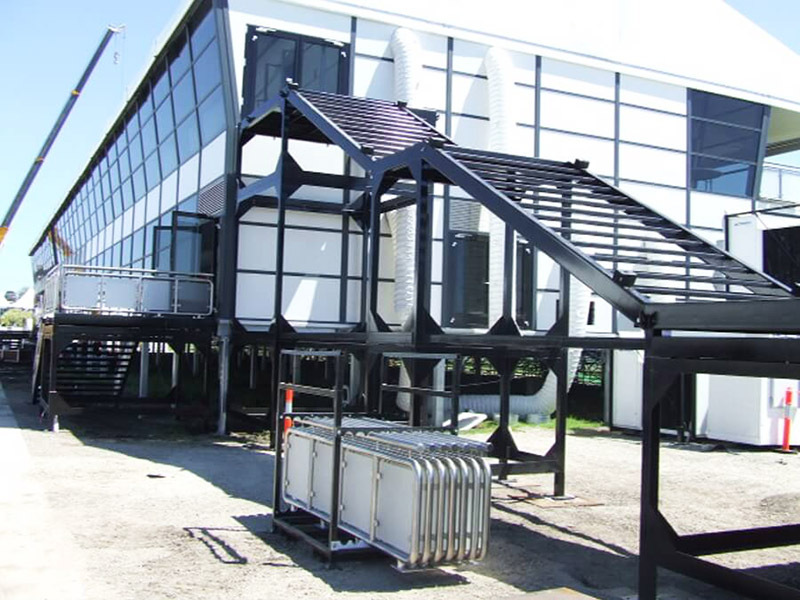 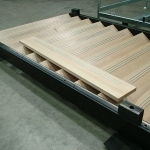 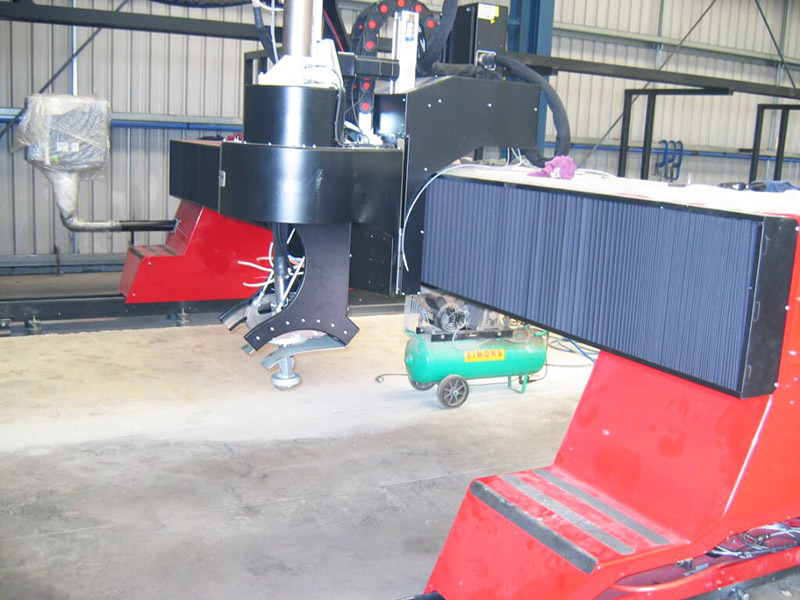 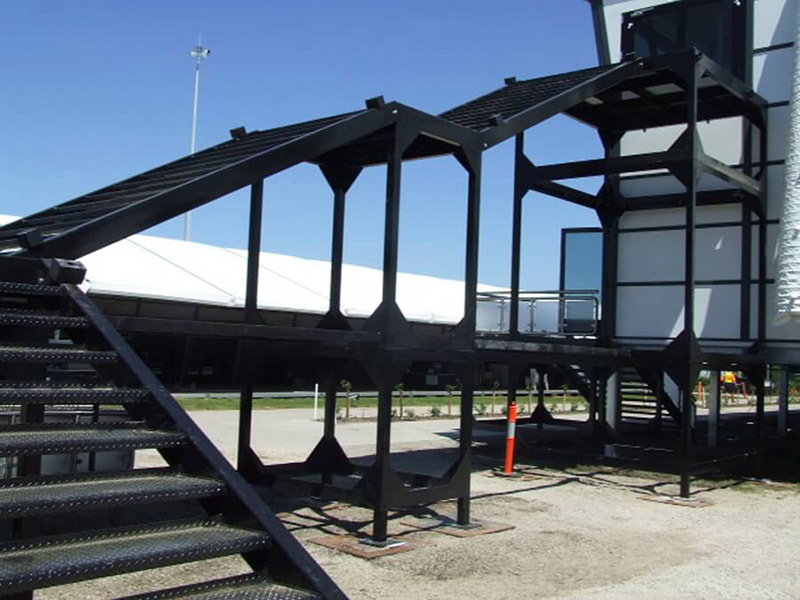 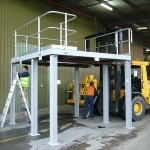 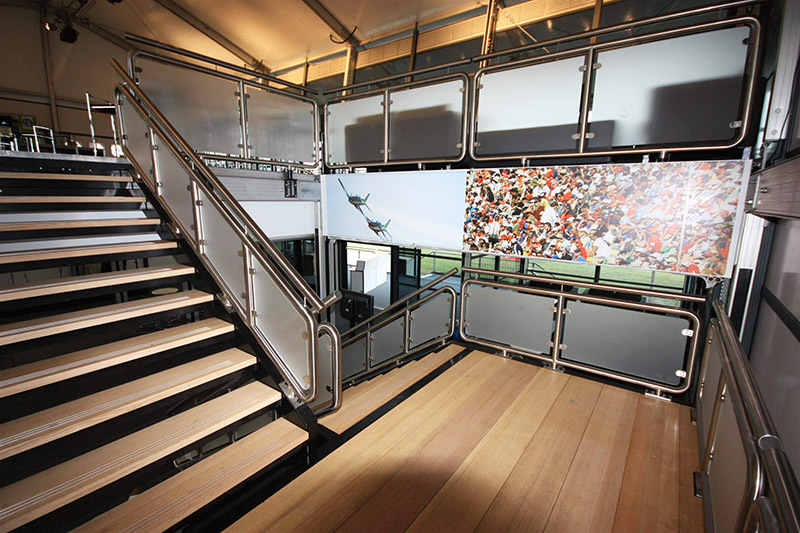 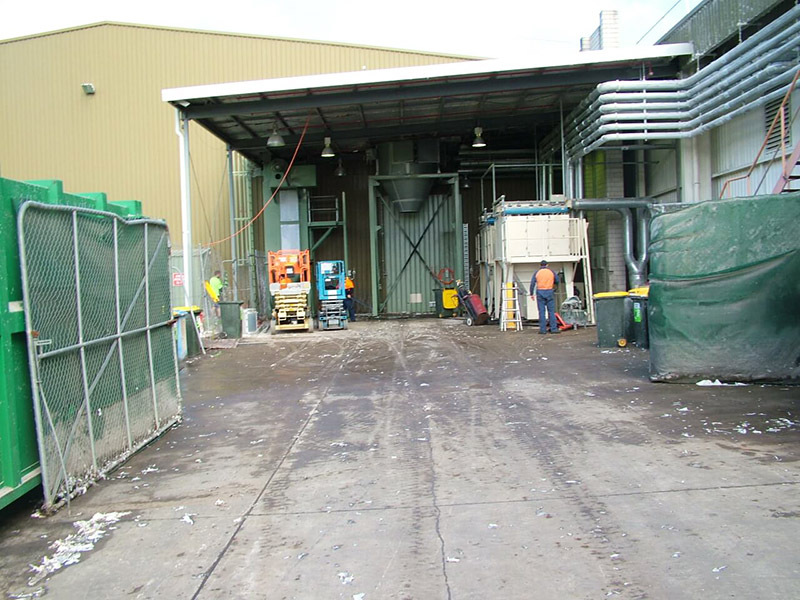 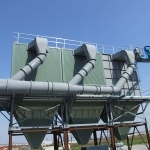 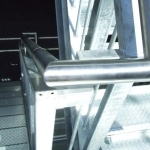 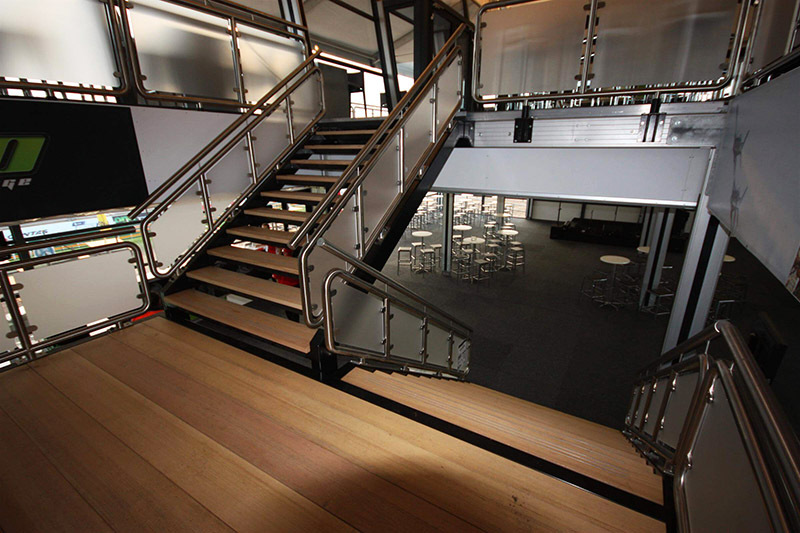 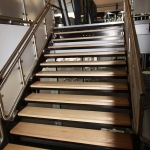 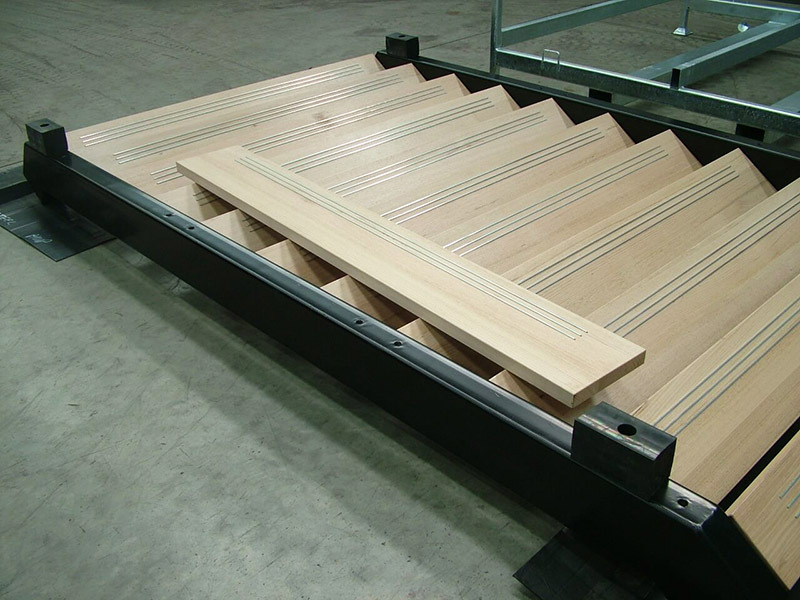 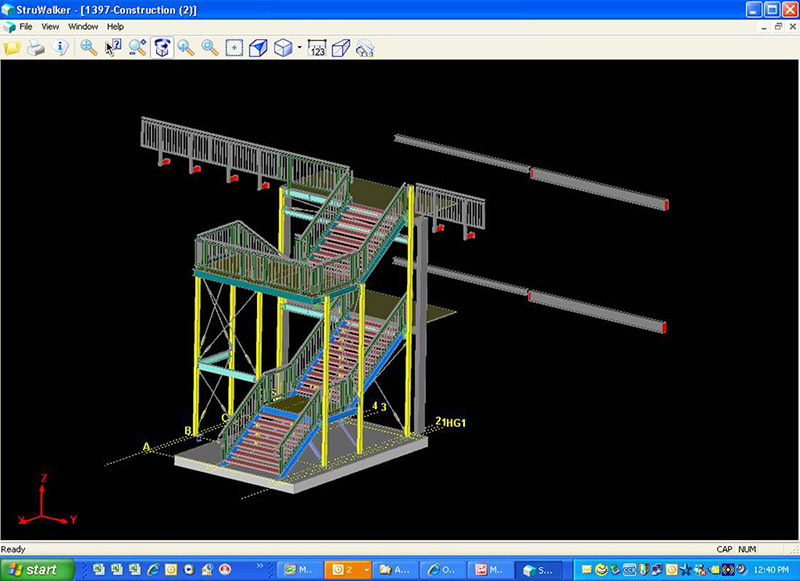 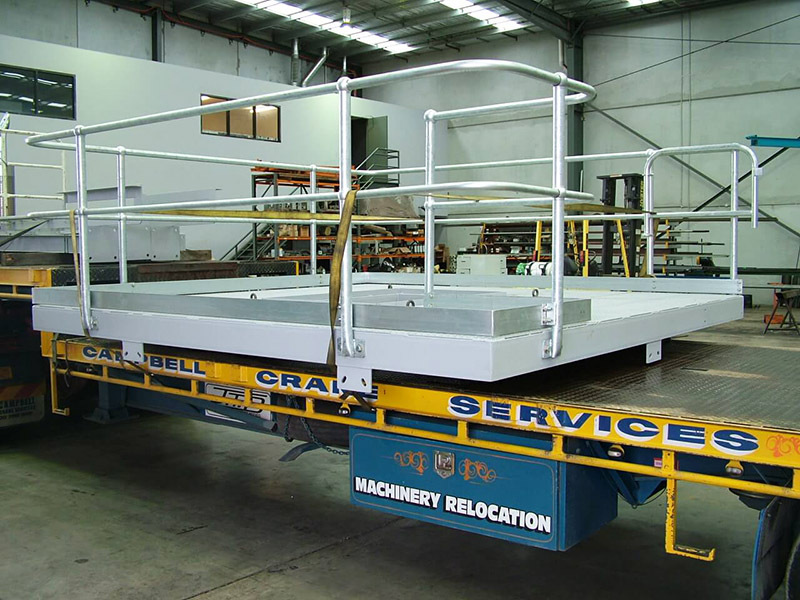 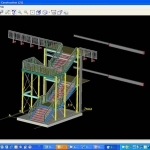 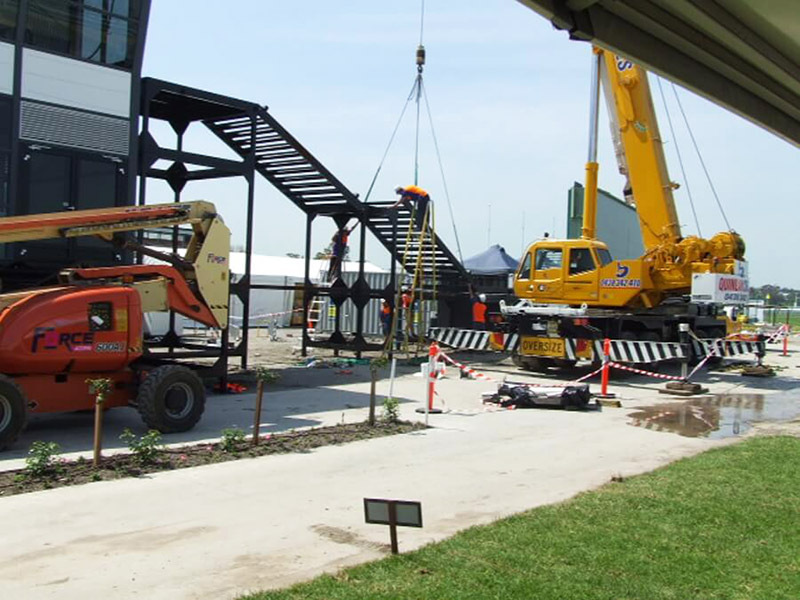 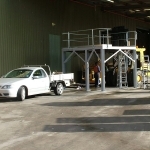 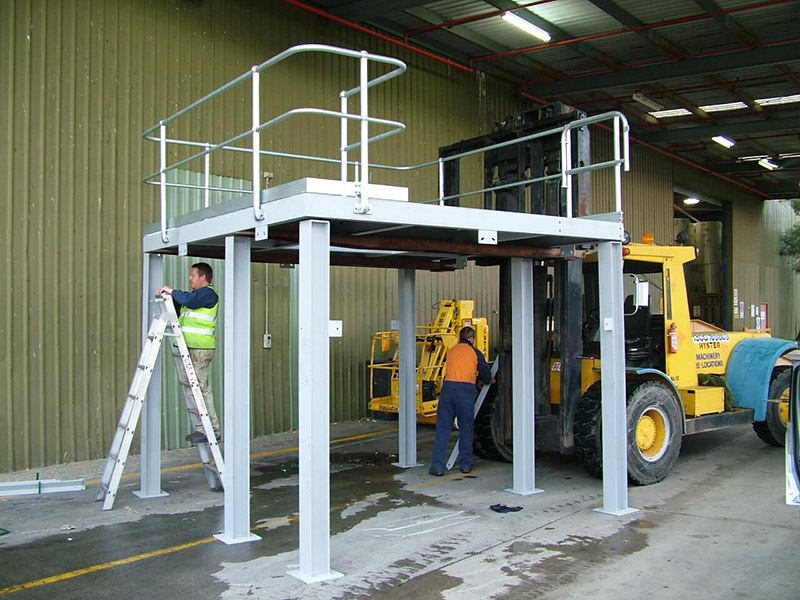 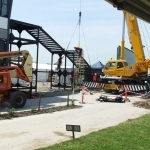 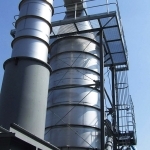 Design, Fabrication & Installation of machine platform -inc supports, stairs & handrail. 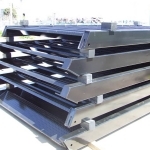 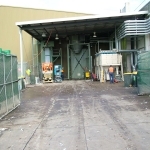 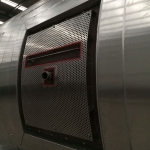 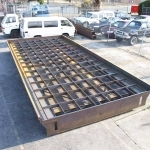 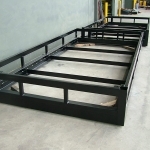 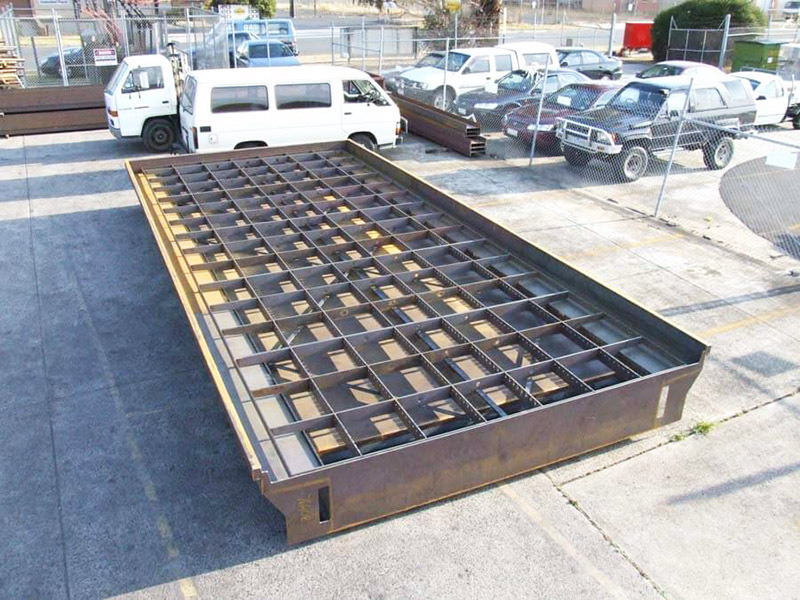 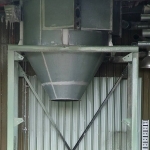 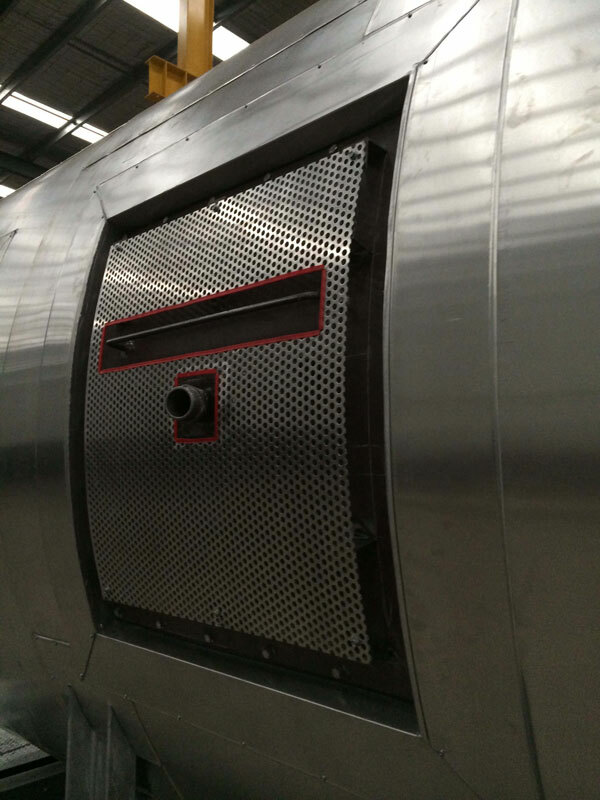 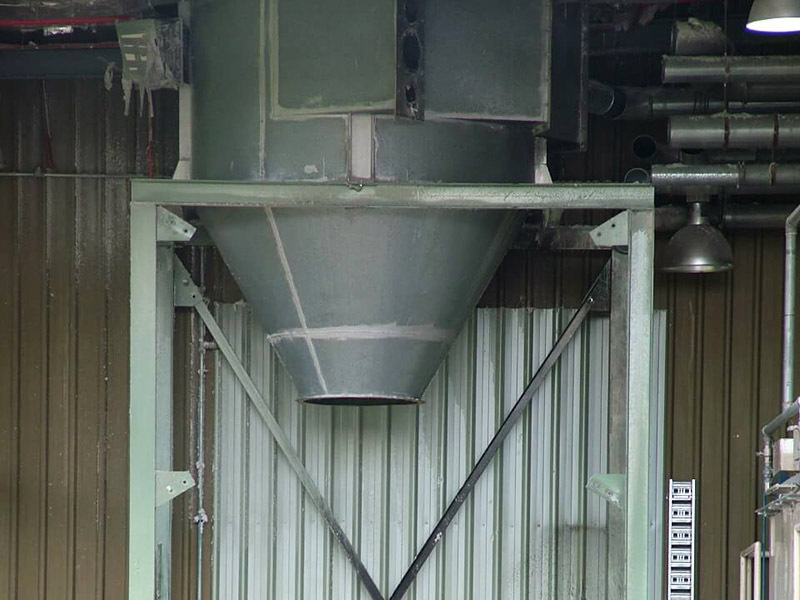 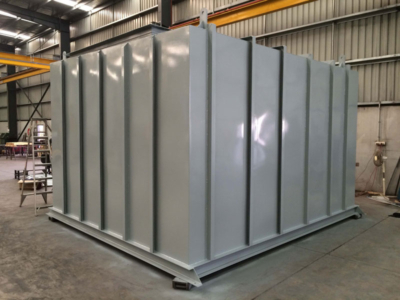 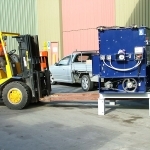 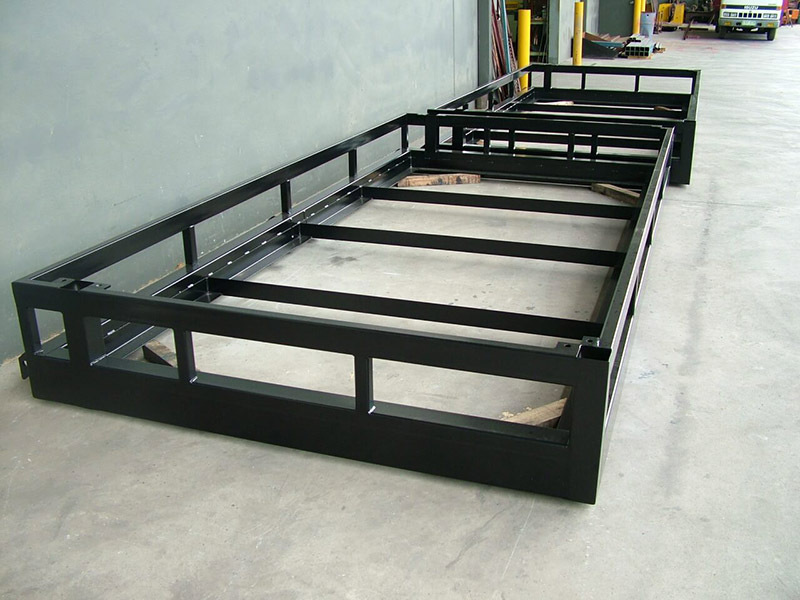 Enclosures are all custom made, contact All Steel Processing for more information.